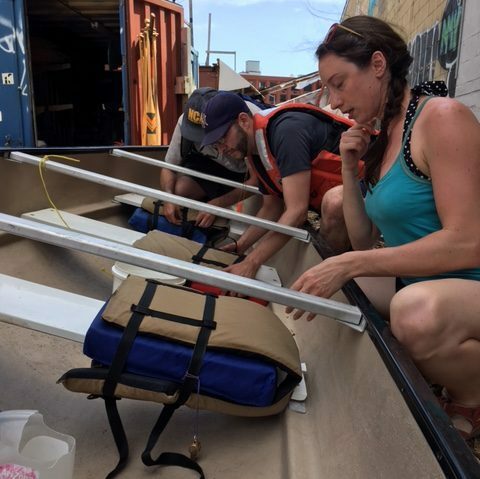 These are possible only because of an unsinkable commitment to our mission and a deep belief that many hands make light work. 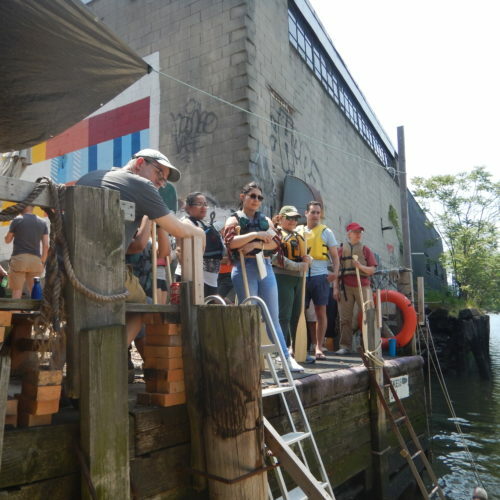 If you are not a member of NBBC but are looking for ways to volunteer, joining us is a great chance to do so. 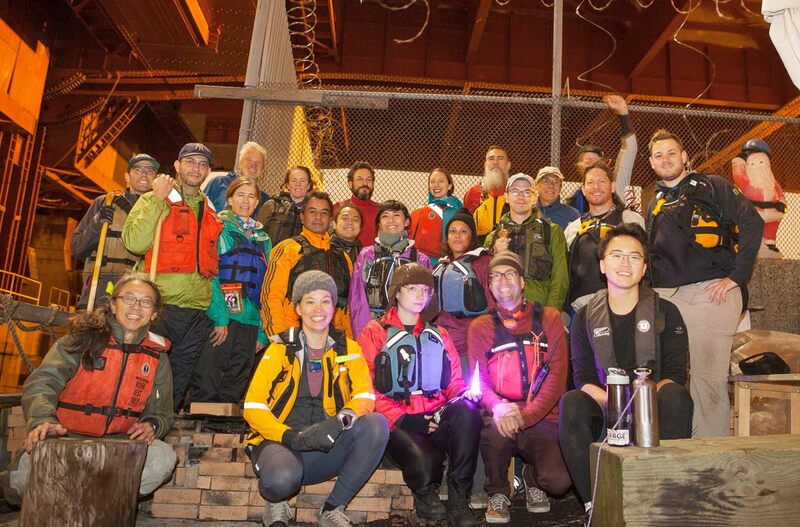 Please see our Membership page and consider becoming a part of our mission. 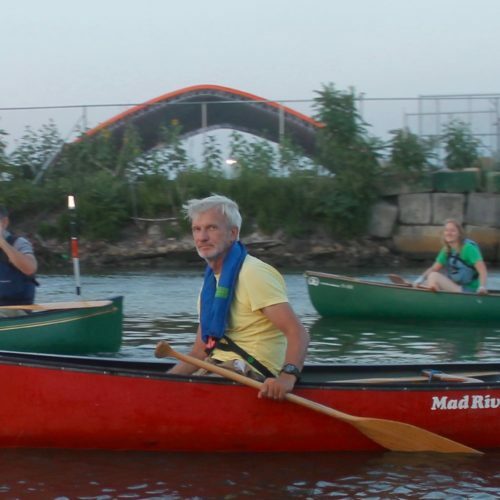 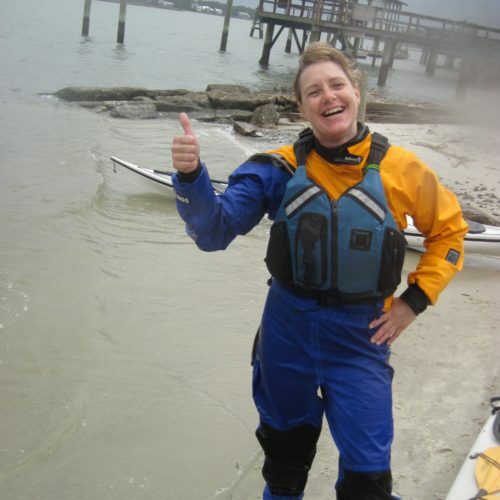 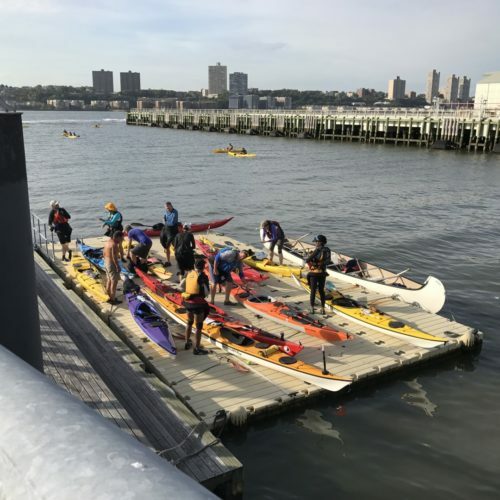 NBBC members, we want to connect you with the volunteer opportunities that you will find most rewarding, whether that’s working the bar at our fundraiser parties, getting your friends and neighbors out on the water at the Public Paddles, or building and maintaining the boatyard and garden. 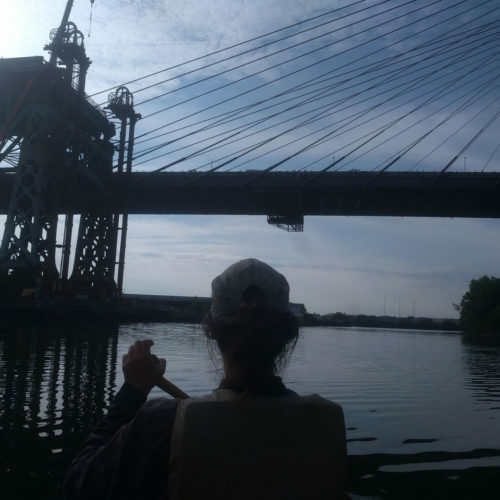 Check out our programming and the stories and pages on our website, and let us know what skills, time, and experience you have to share. 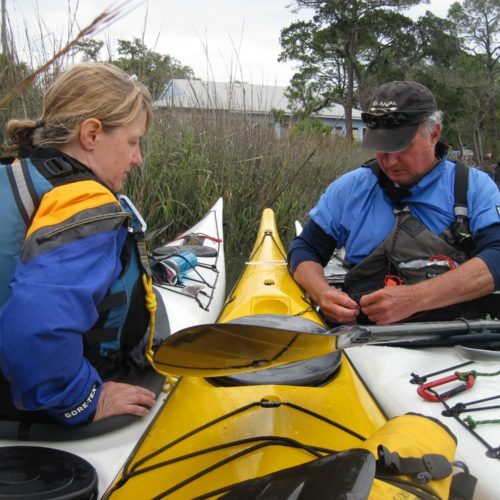 Then please go to your Member Profile, and click on “Edit Profile” to tell us what you want to help with. 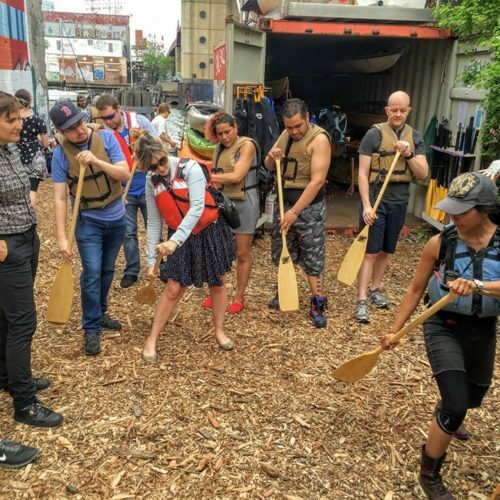 You will hear from us — we promise! 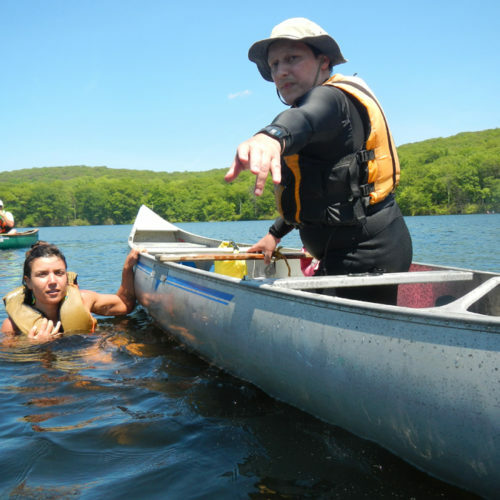 If you are not sure which area you’d like to help out with, that’s not a problem. 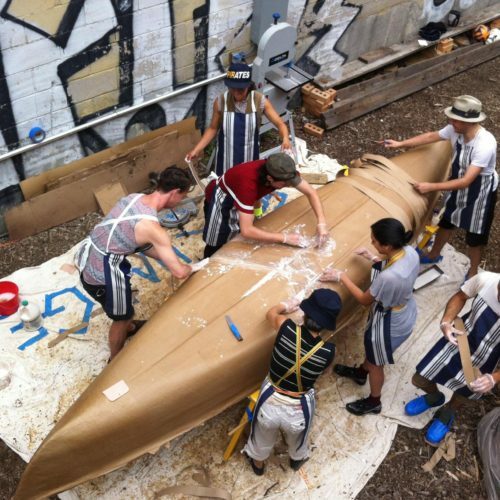 We can figure out a good fit based on need and skills. 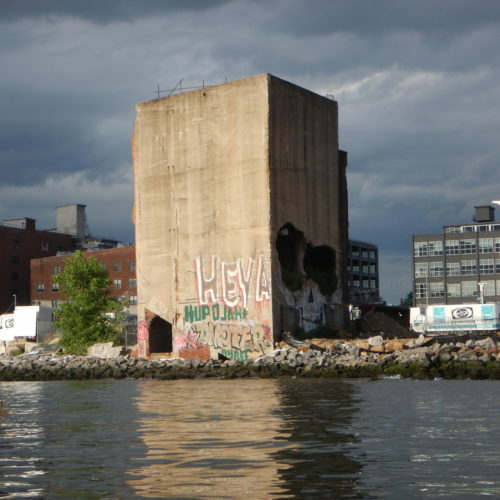 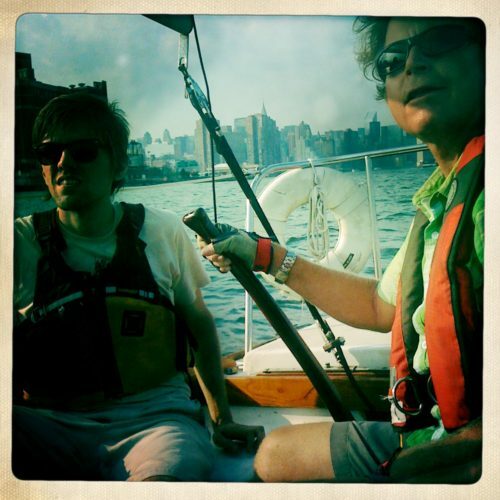 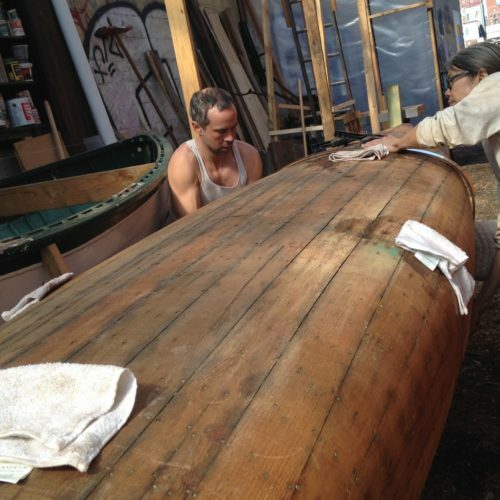 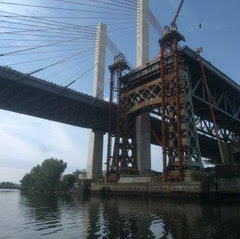 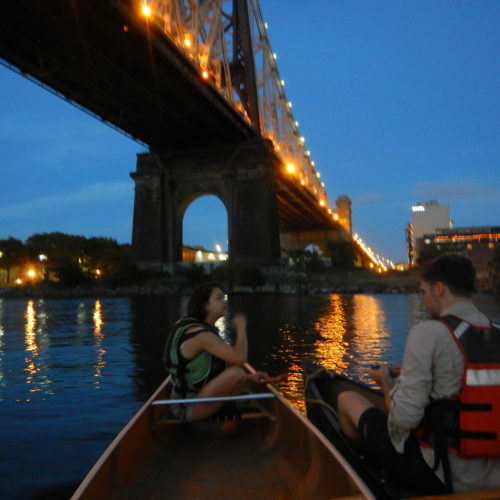 Just check all the boxes or drop a line to us at info@northbrooklynboatclub.org. 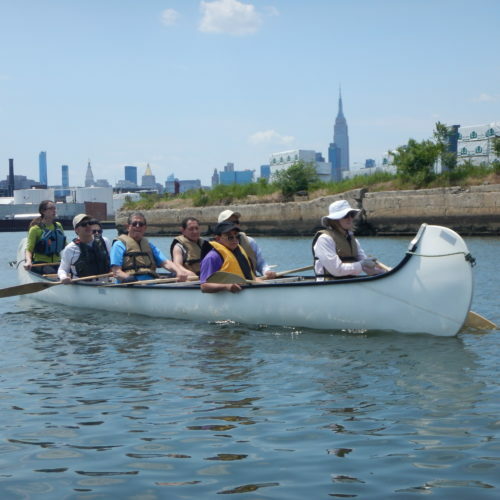 Members who want to be more involved in a certain aspect of the boat club should write to info@northbrooklynboatclub.org. 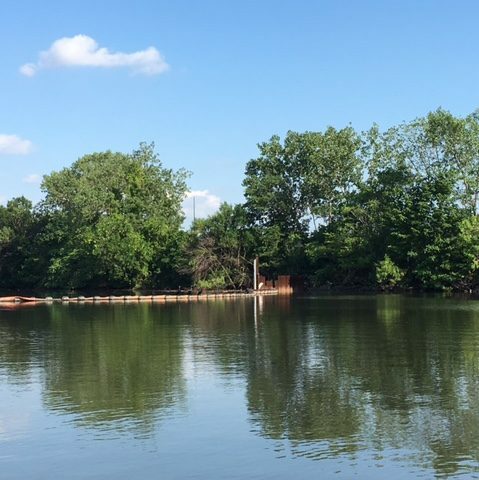 We’ll connect you with the committee coordinator for the area that interests you. 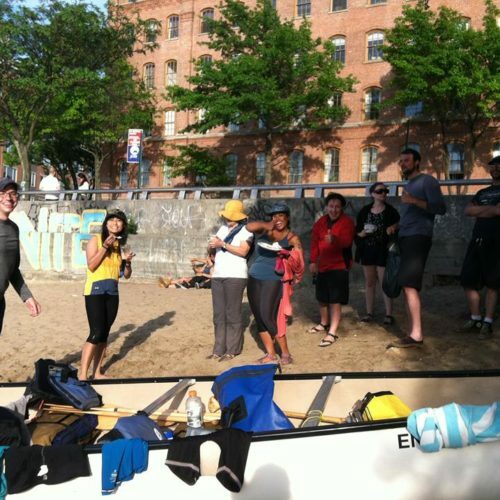 Or if you have a special skill that you think would benefit the boat club and the community it serves, please let us know! 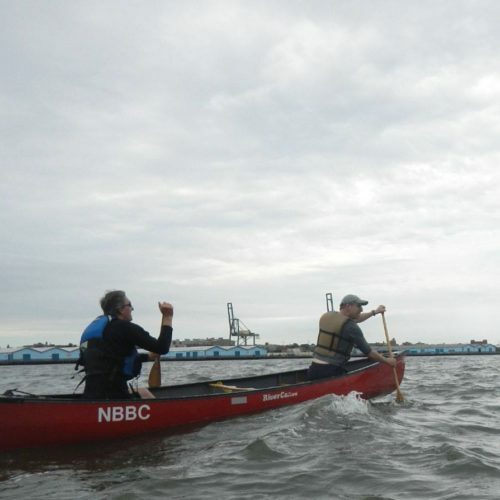 Remember: Tell NBBC how you want to help by adjusting the Volunteer Preferences in your Member Profile! 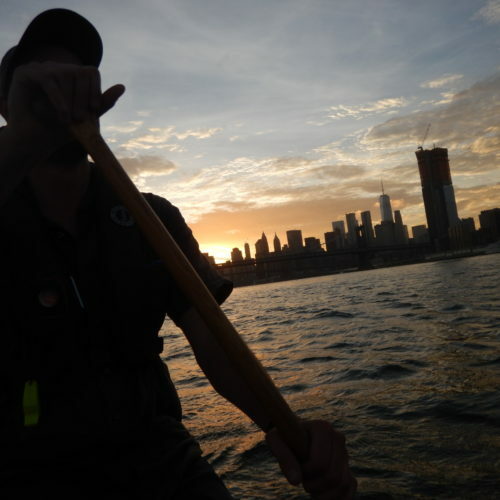 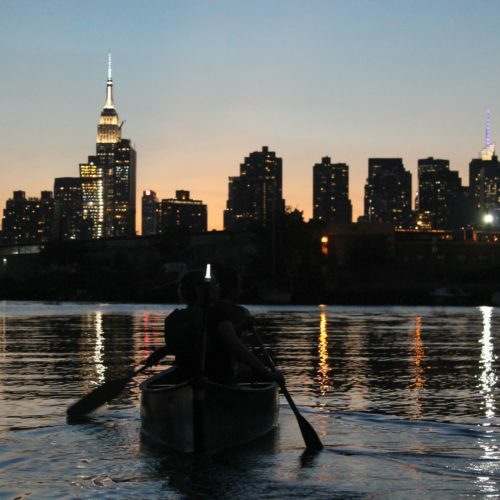 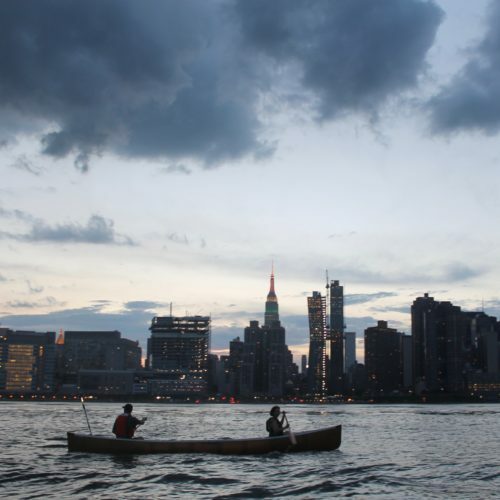 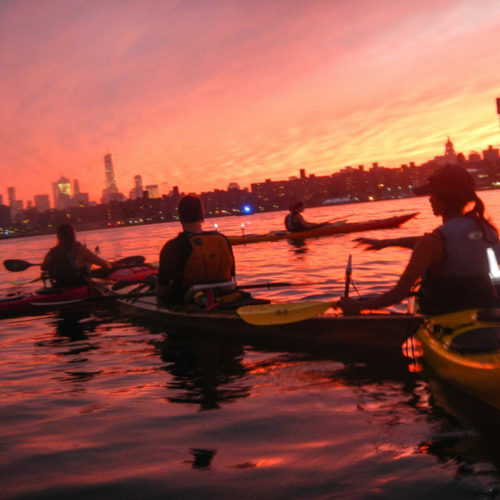 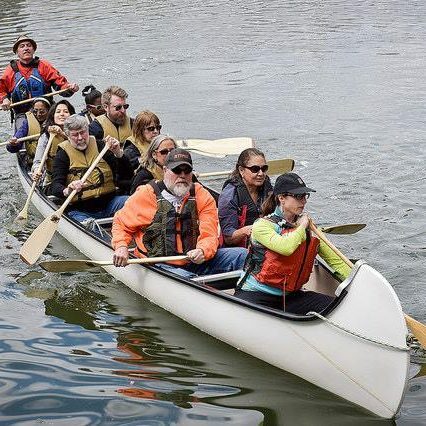 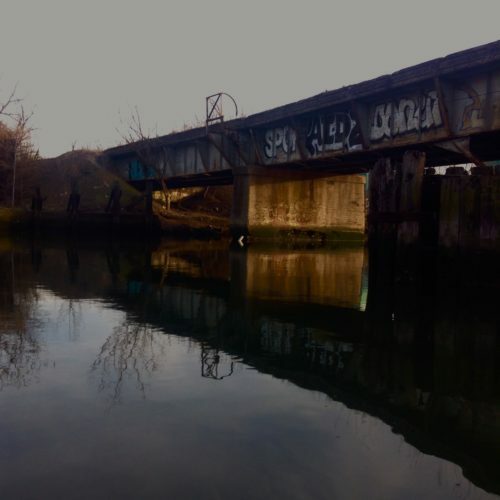 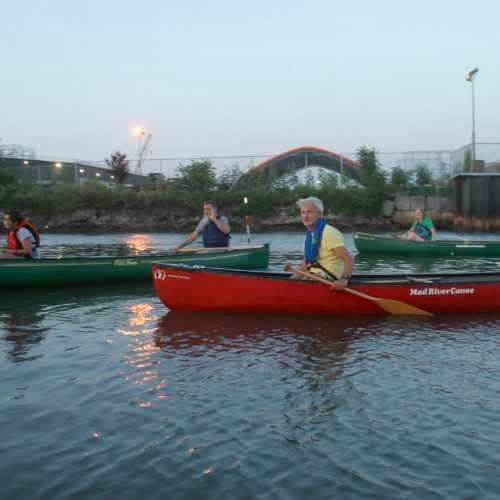 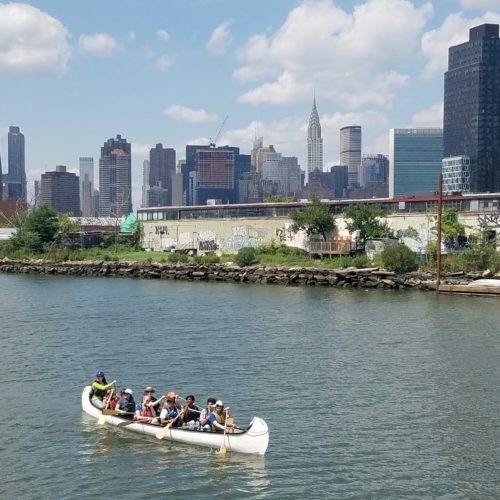 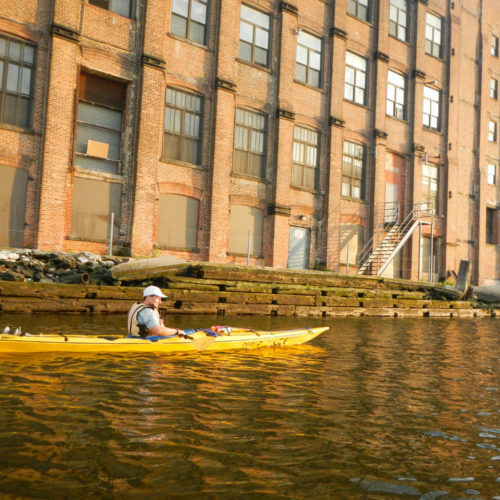 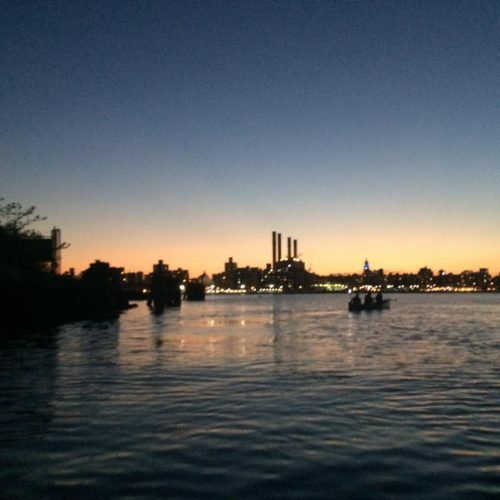 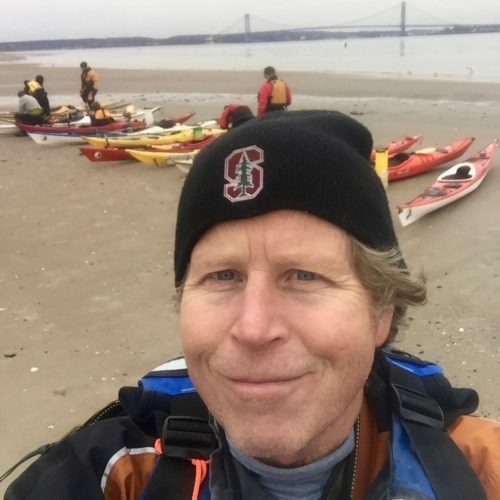 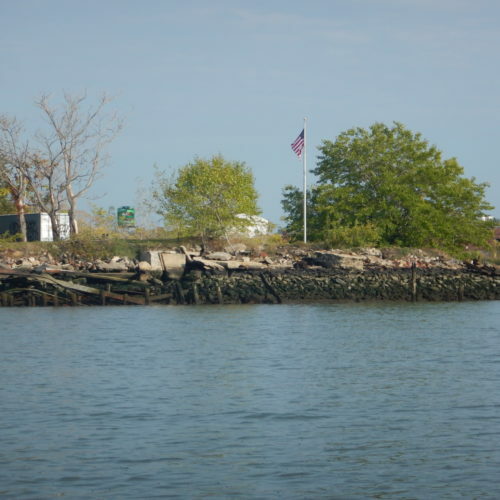 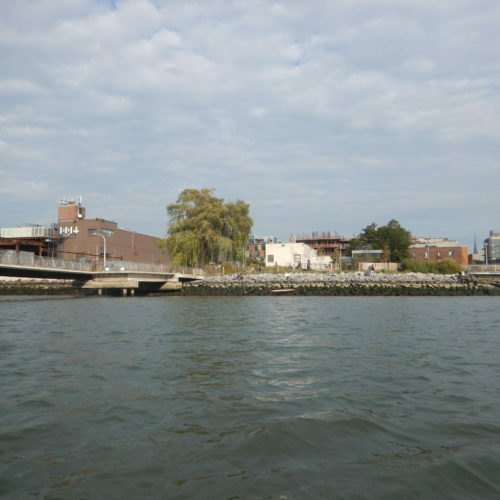 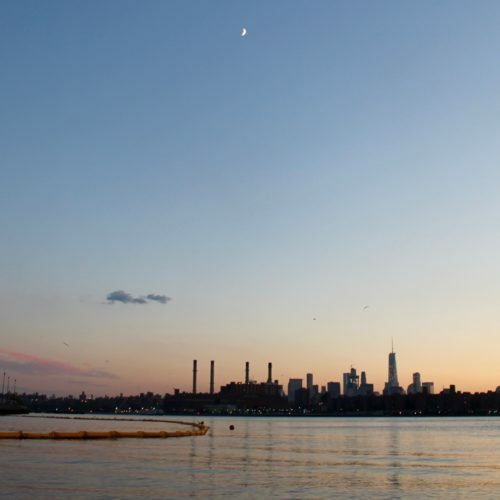 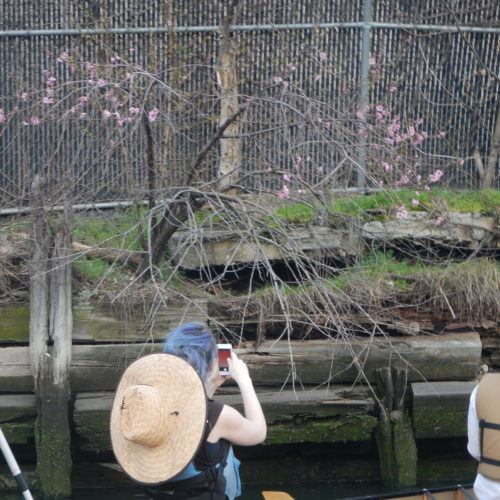 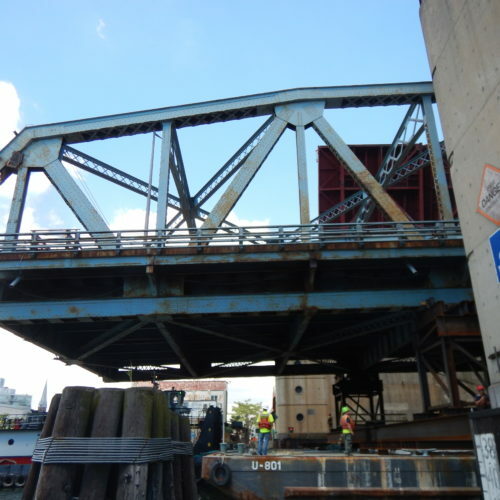 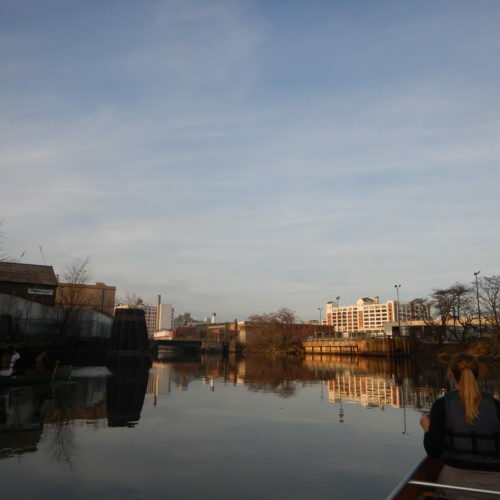 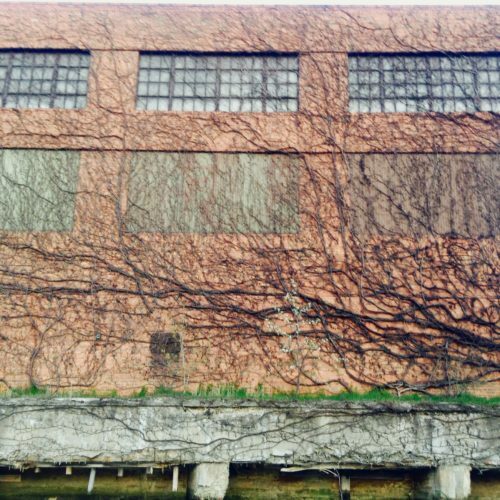 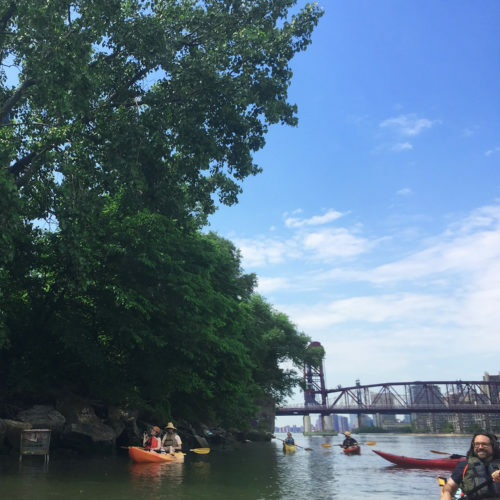 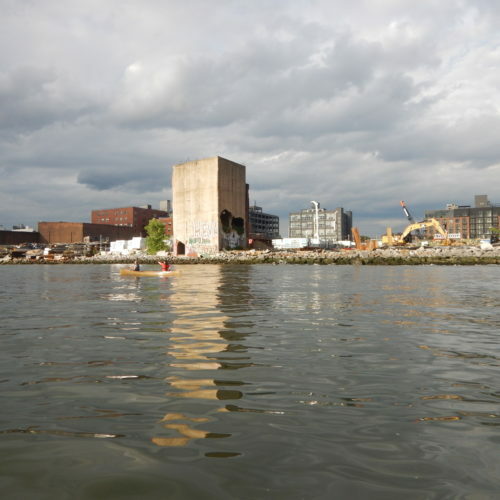 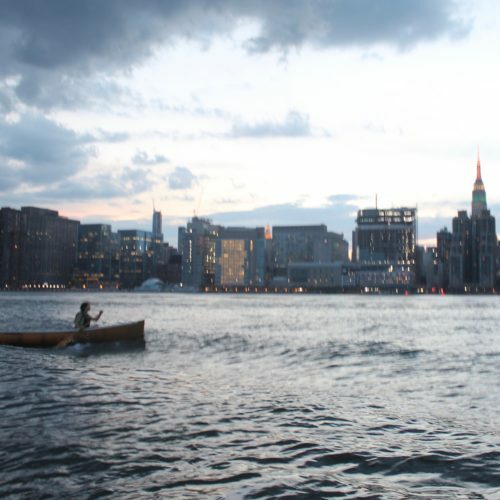 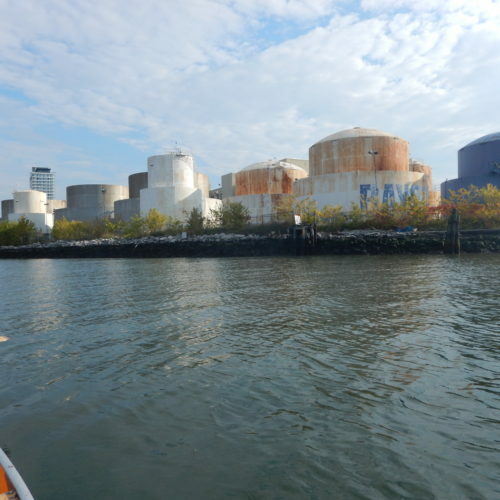 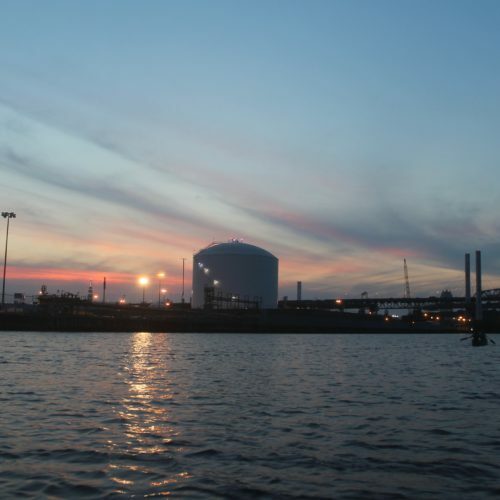 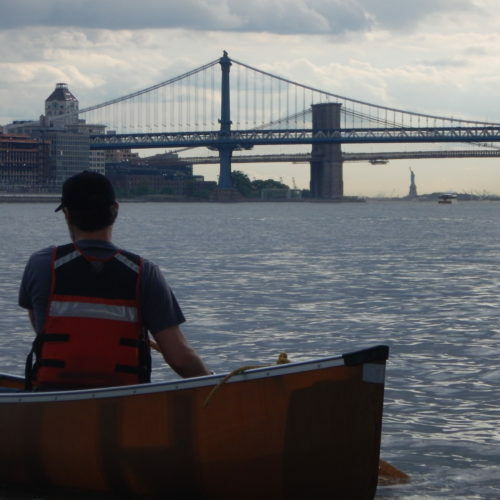 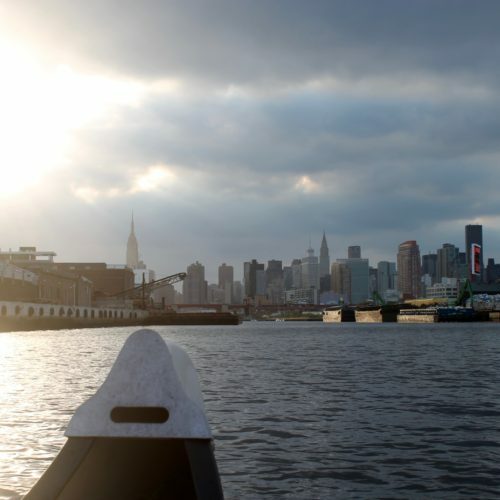 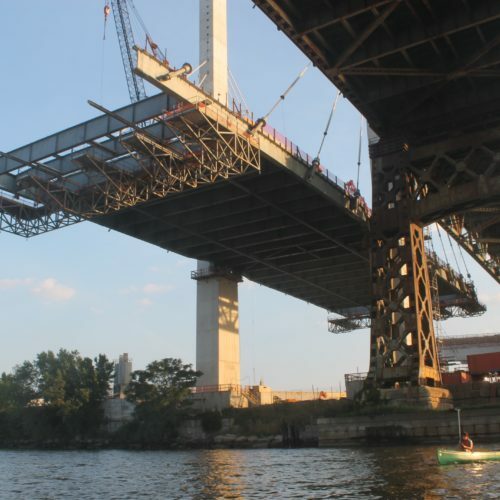 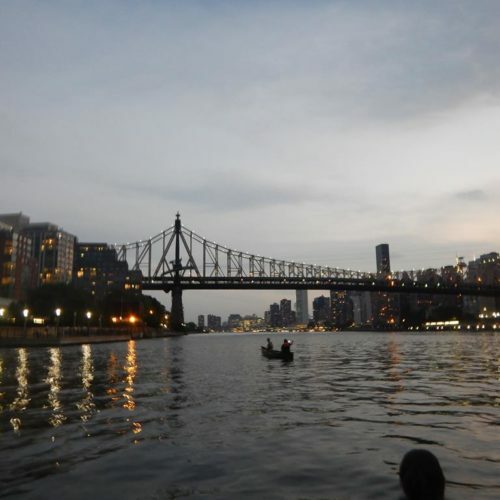 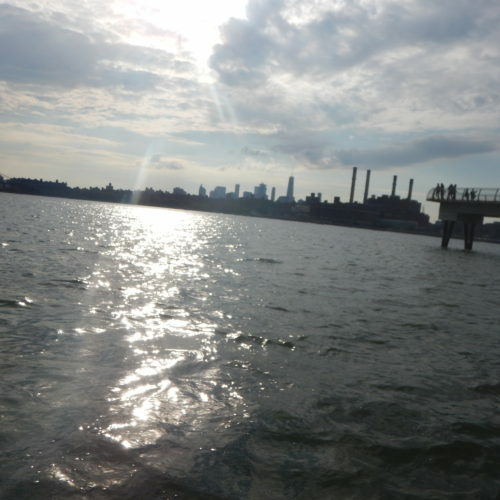 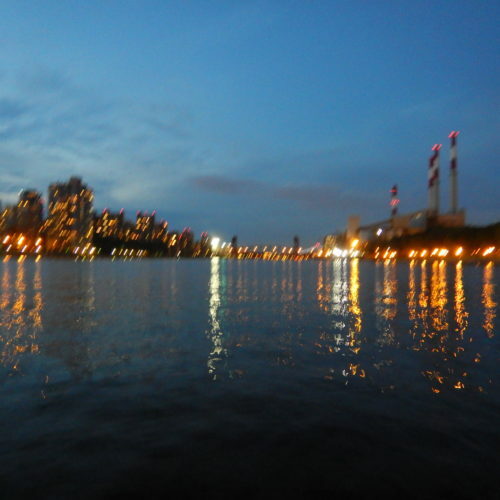 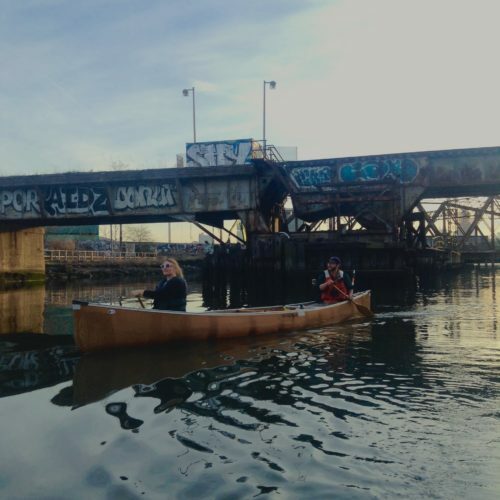 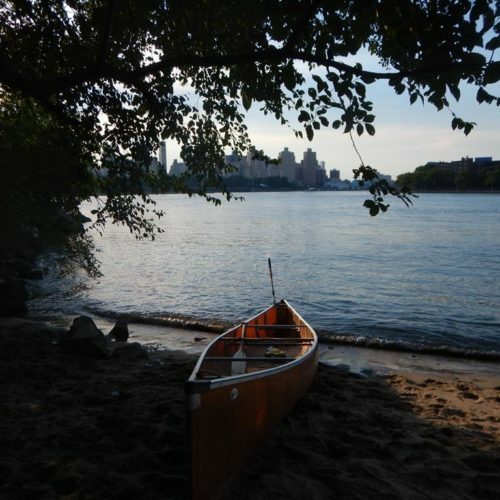 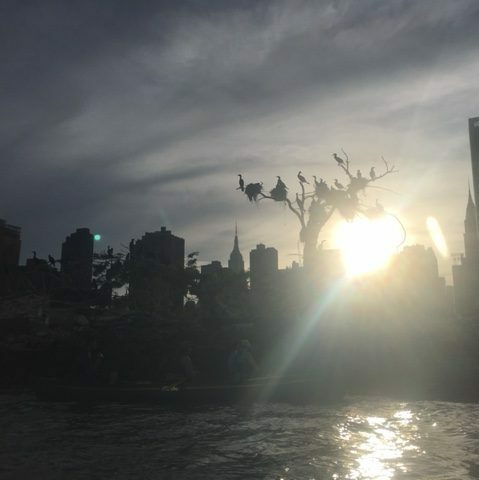 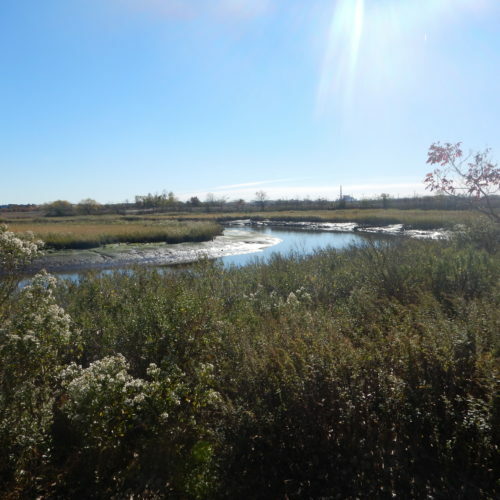 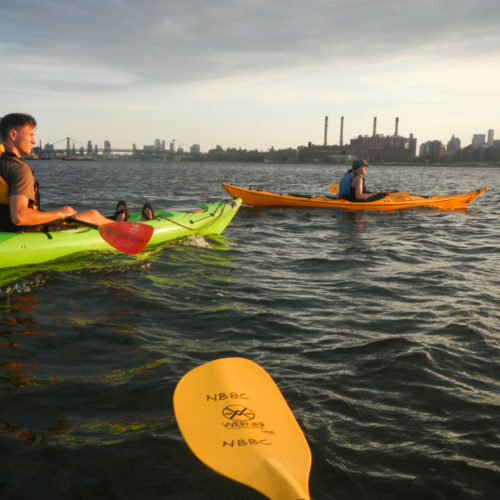 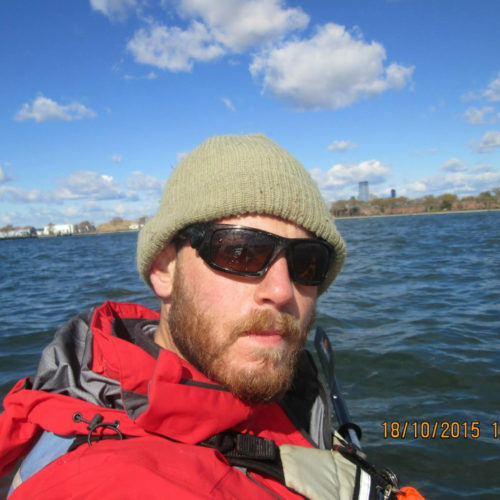 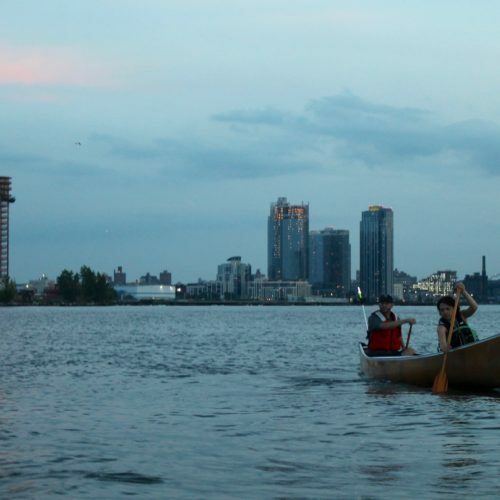 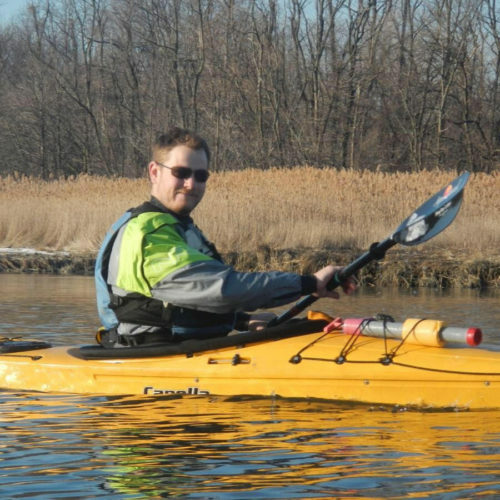 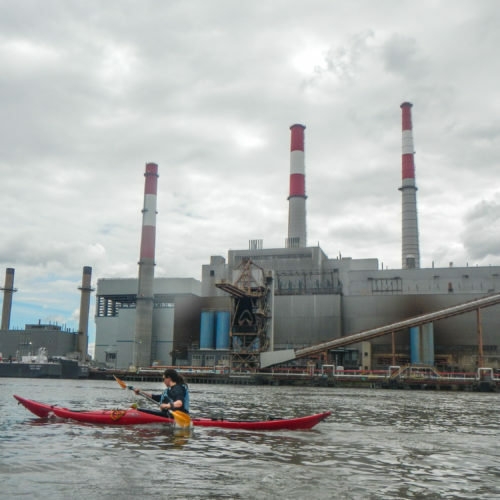 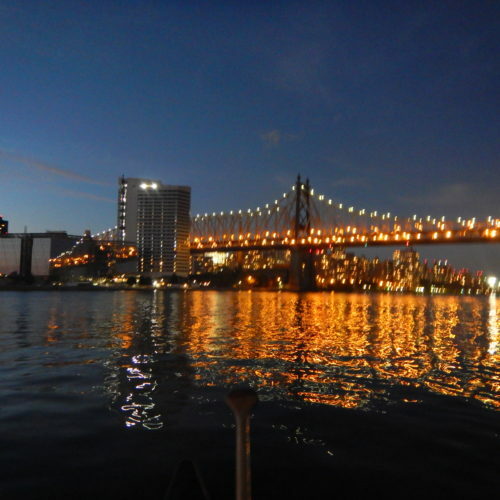 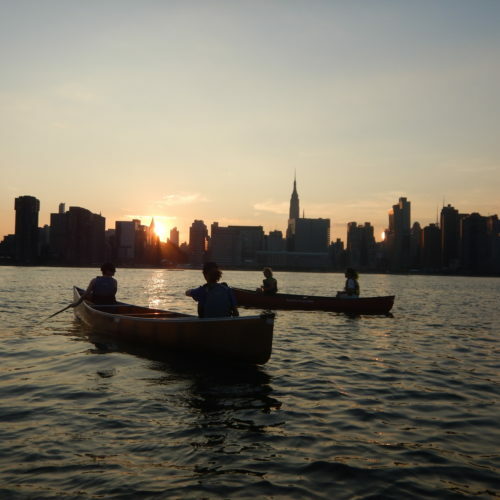 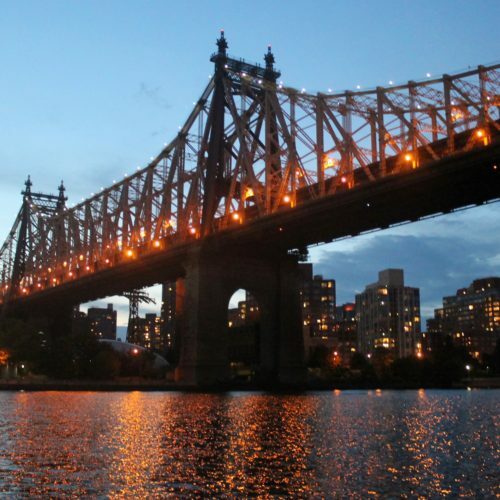 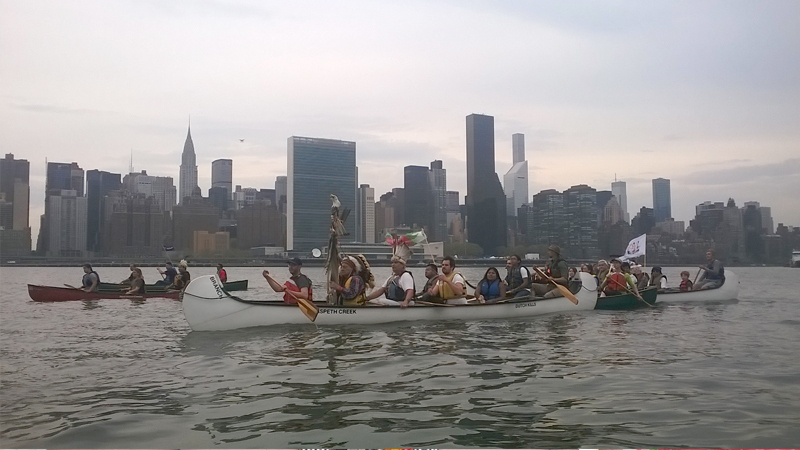 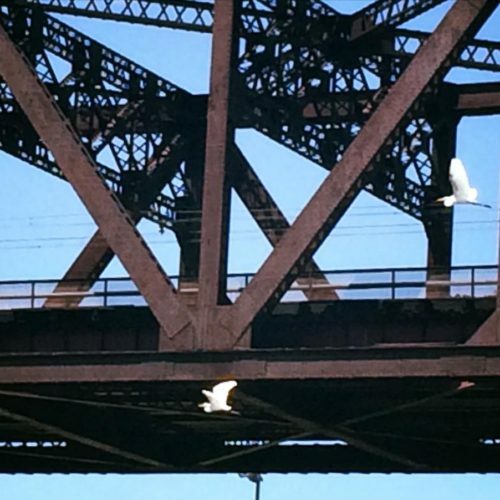 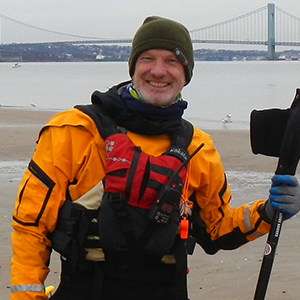 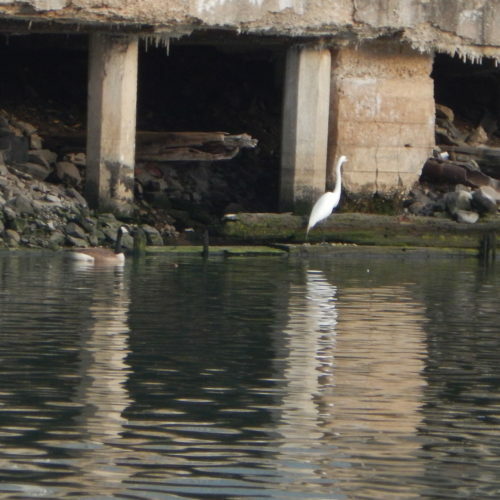 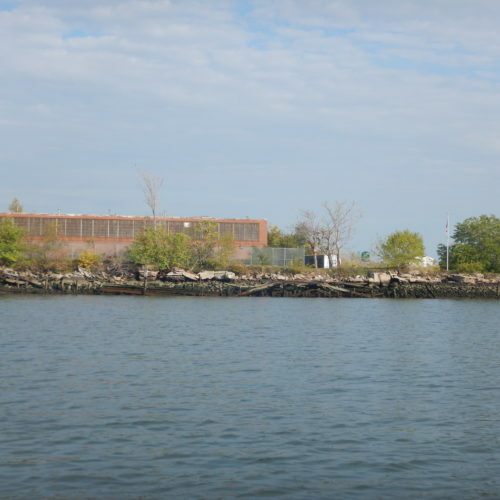 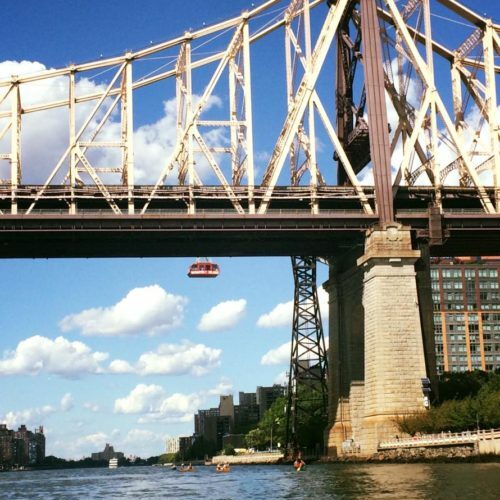 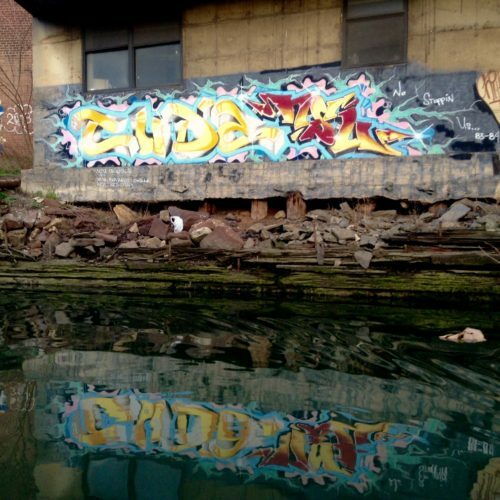 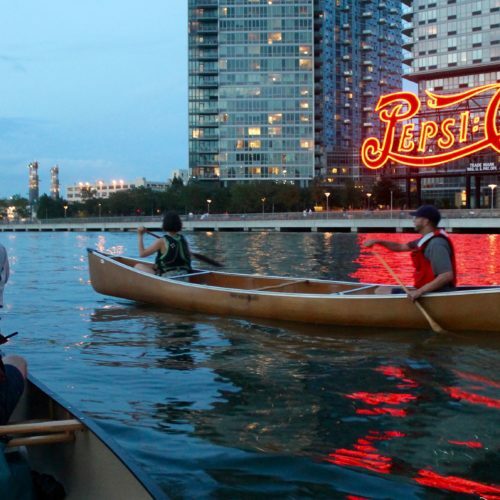 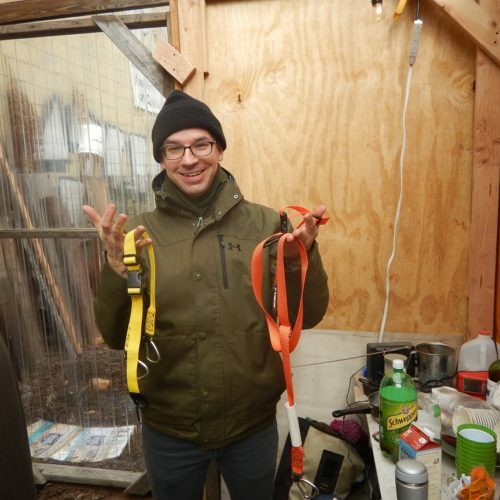 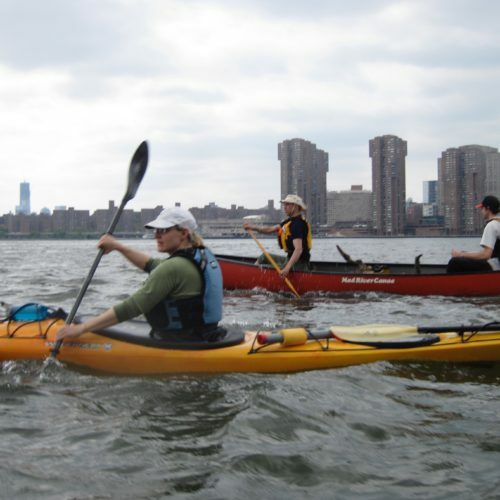 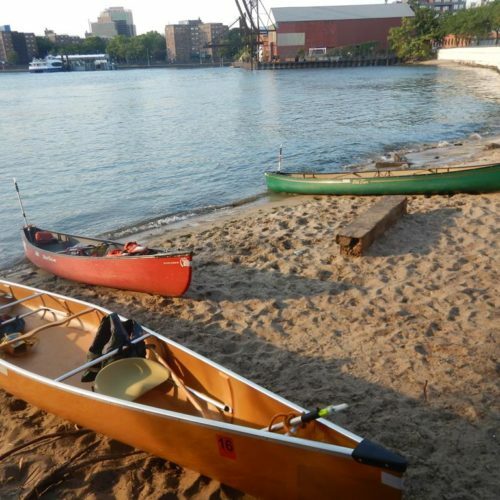 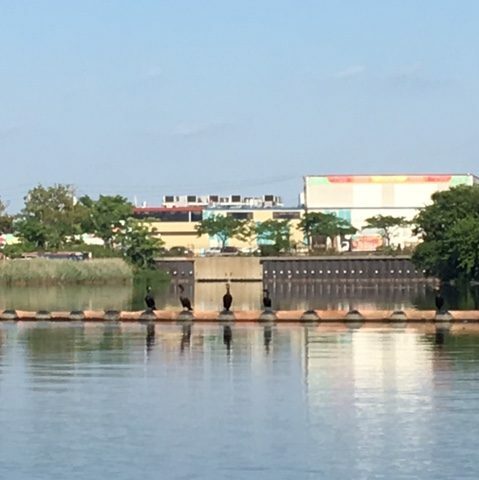 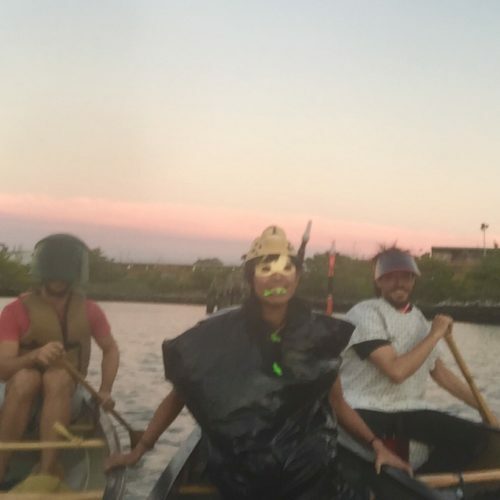 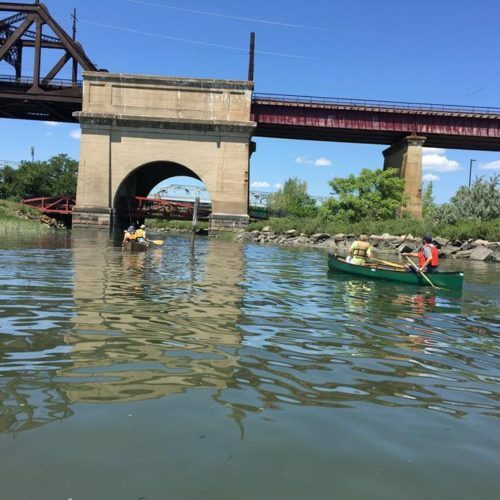 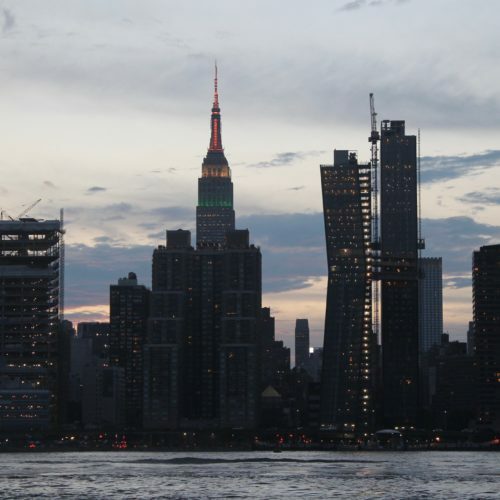 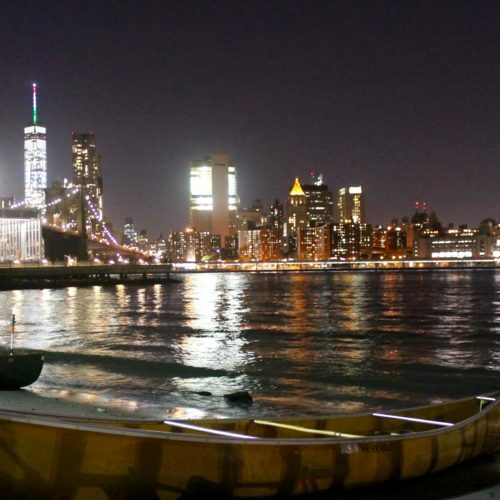 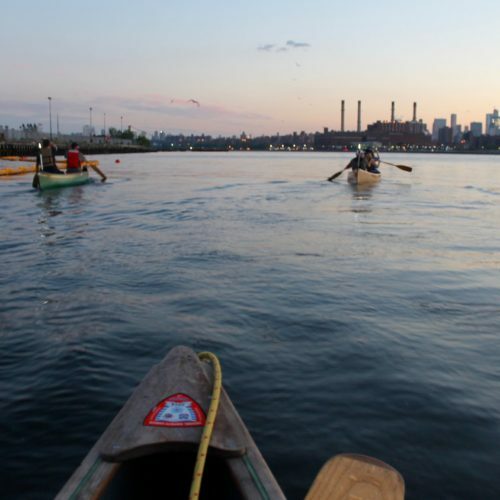 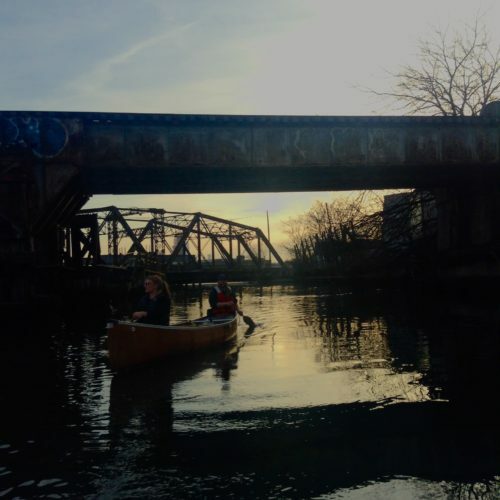 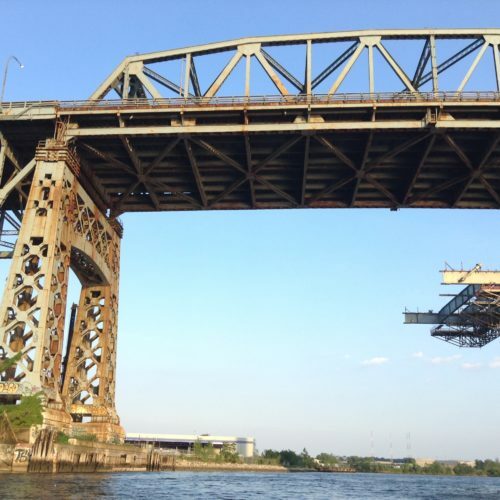 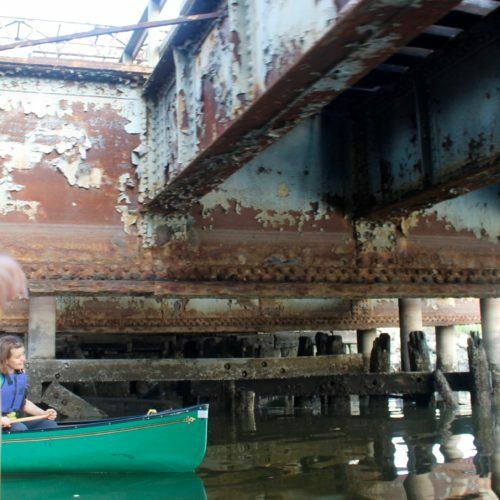 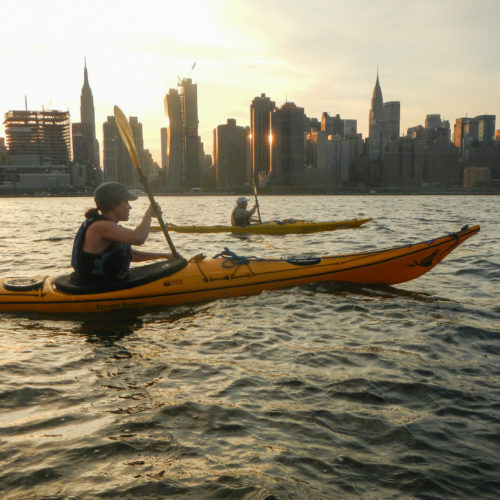 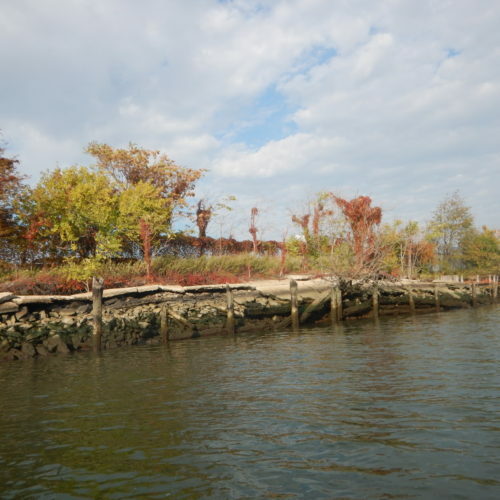 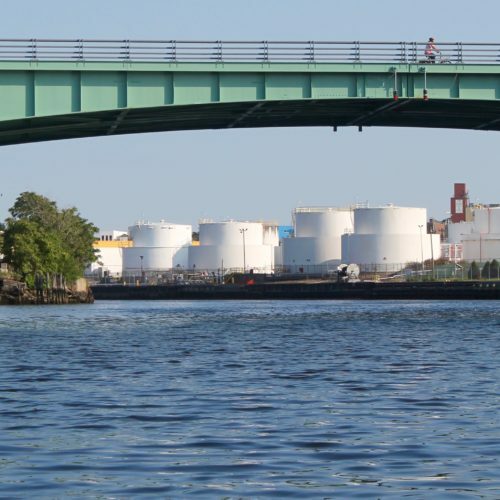 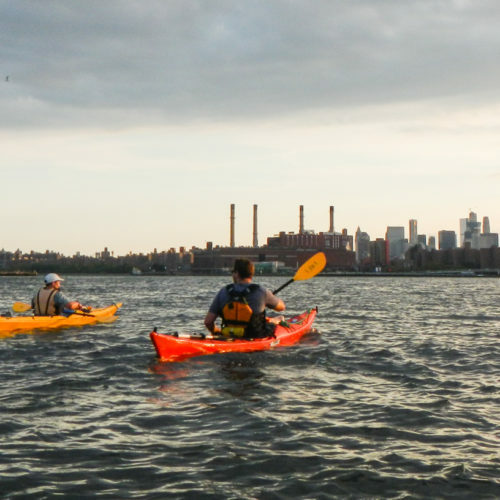 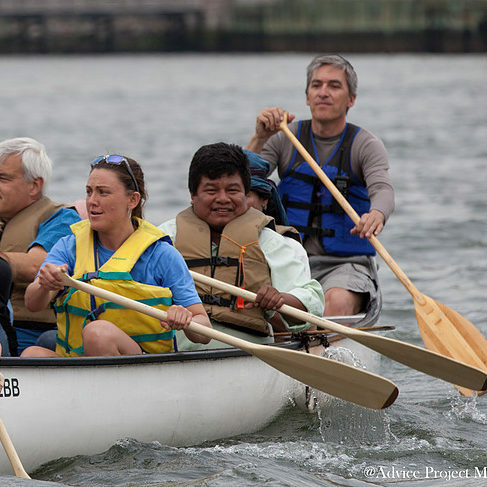 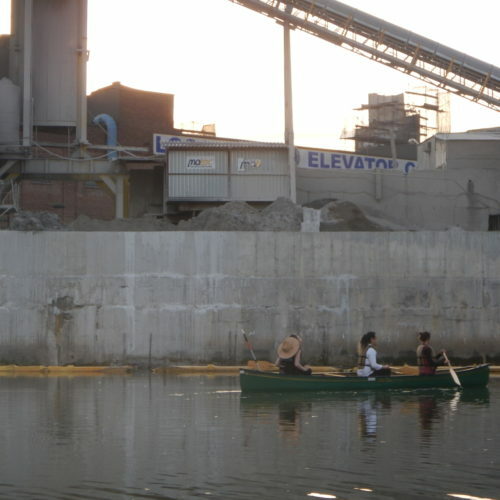 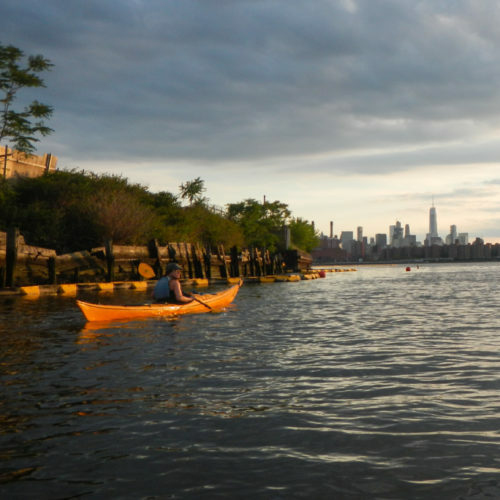 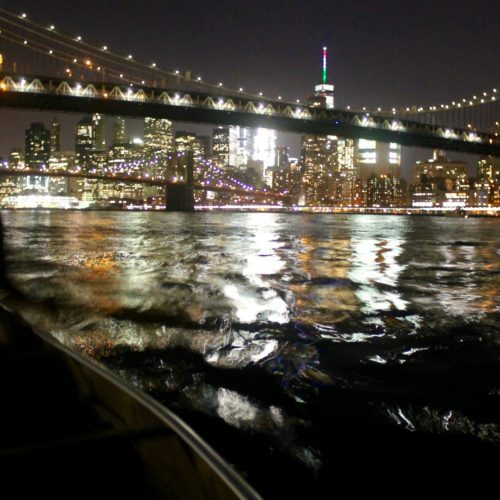 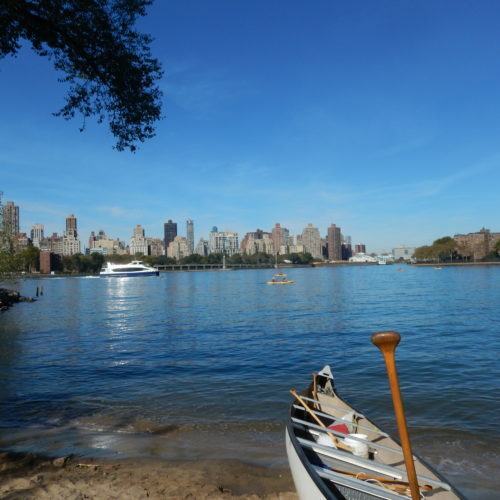 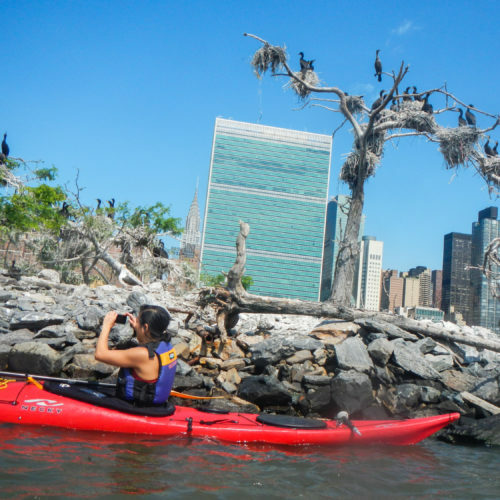 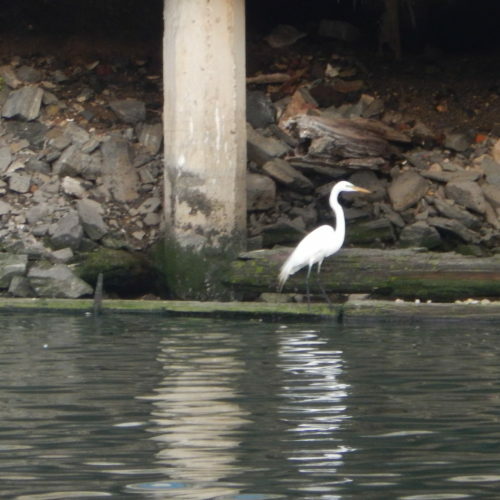 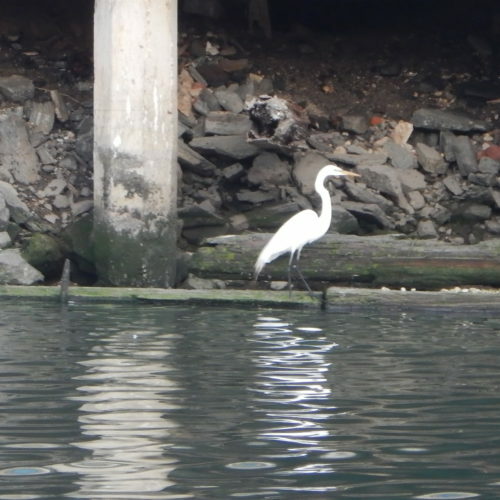 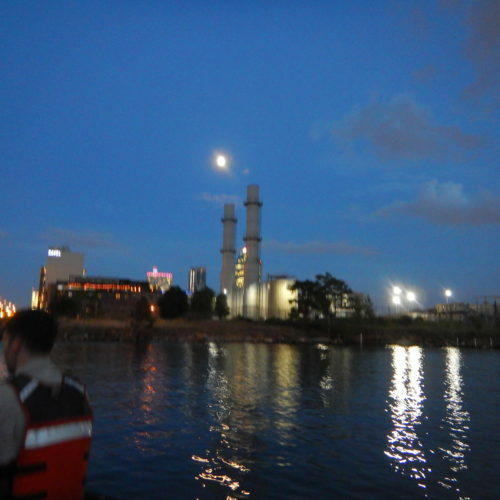 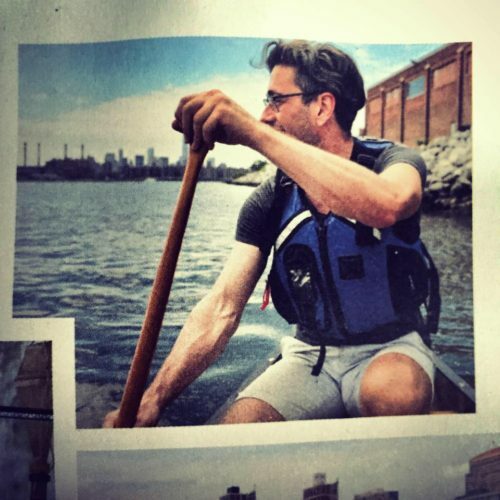 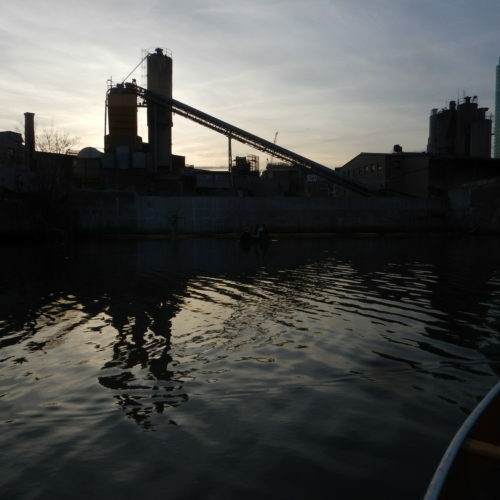 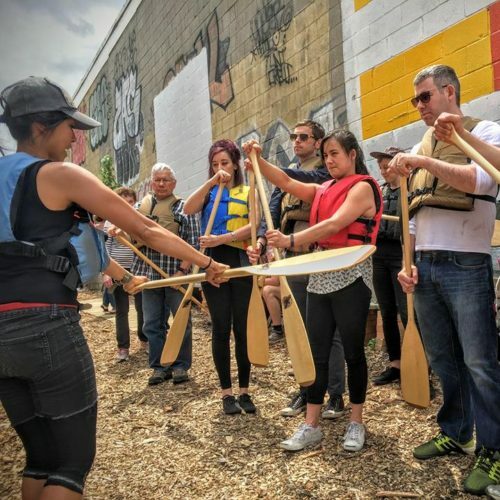 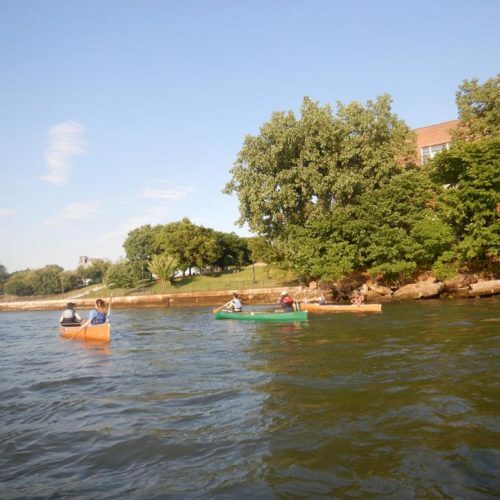 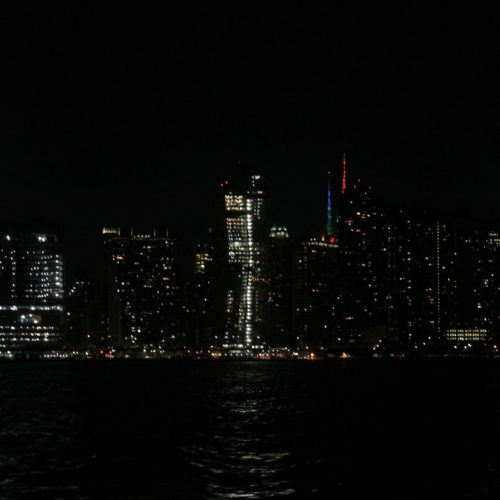 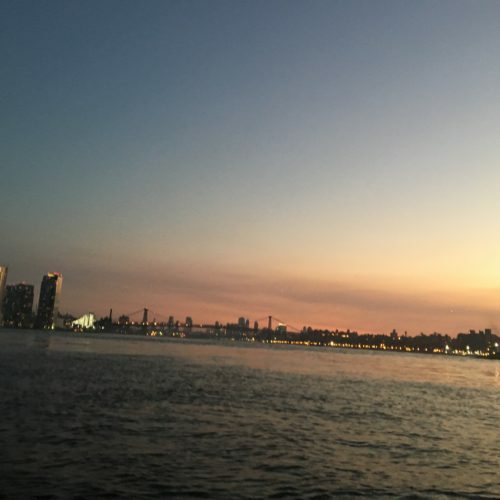 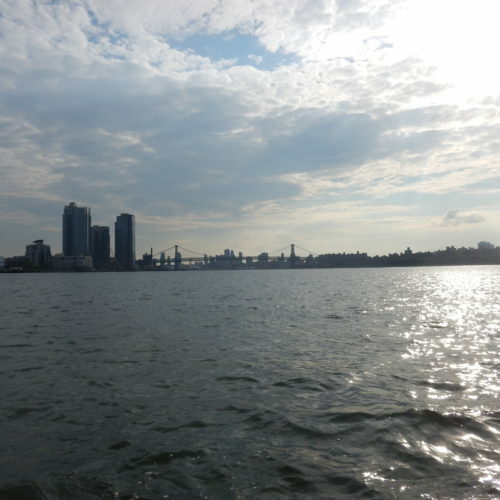 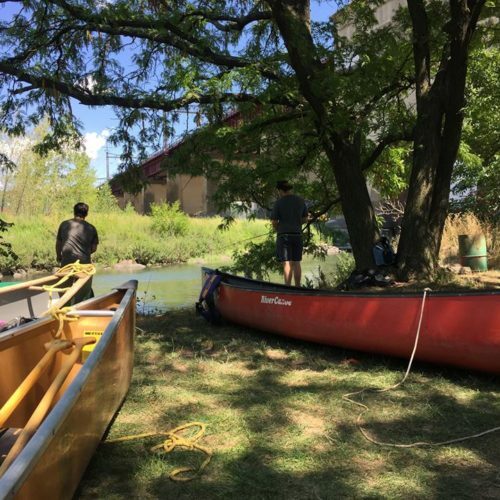 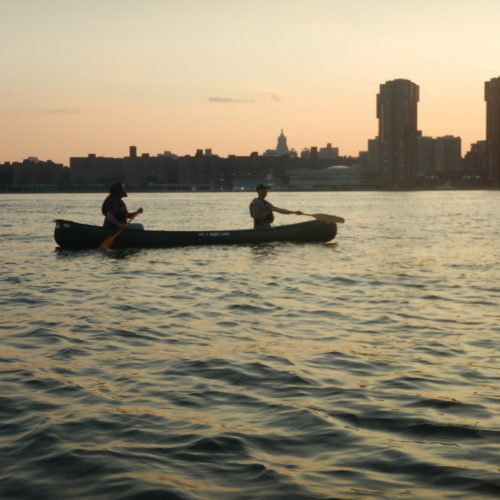 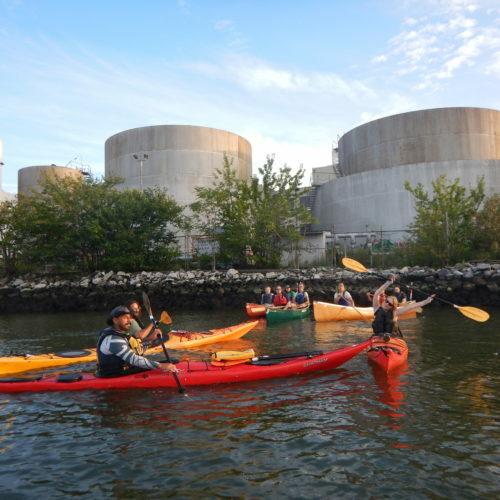 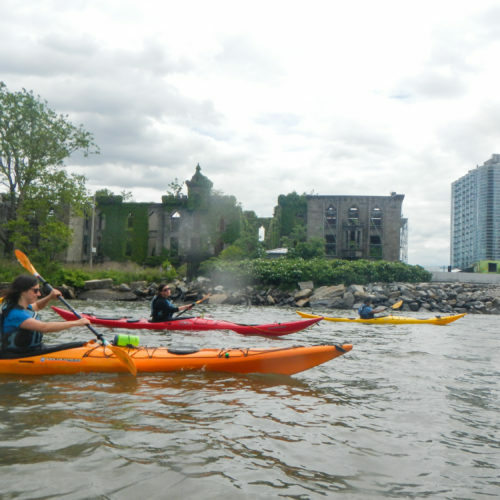 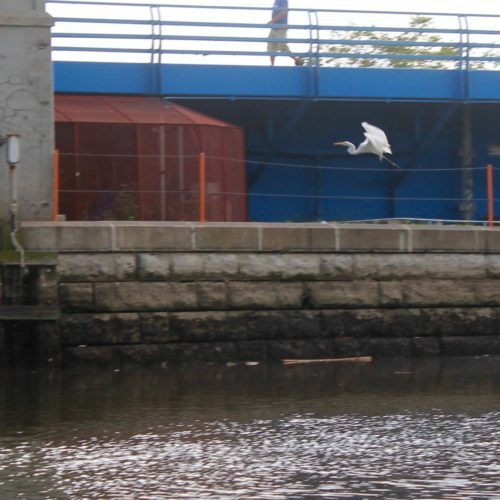 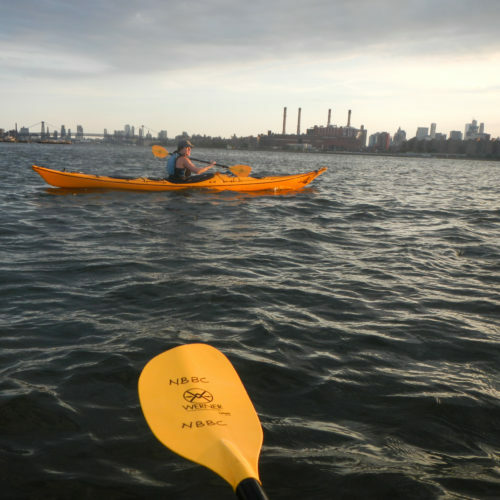 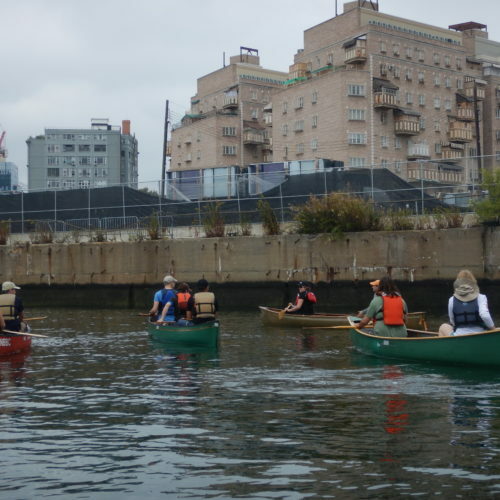 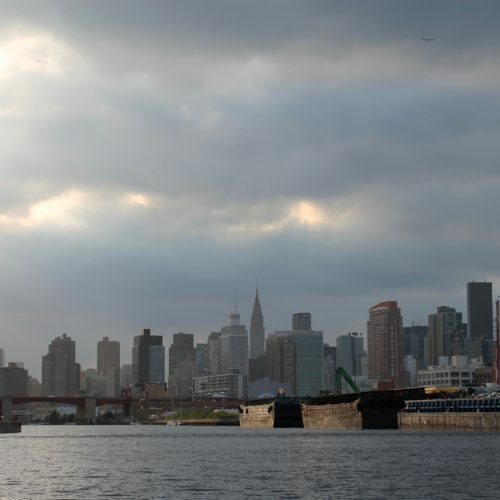 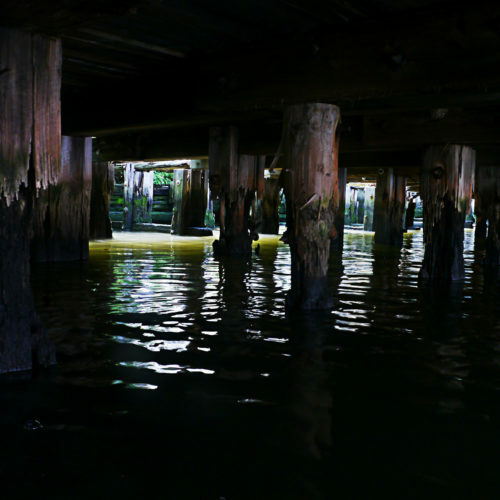 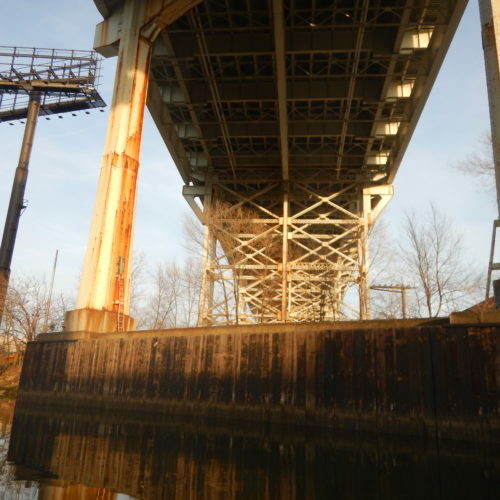 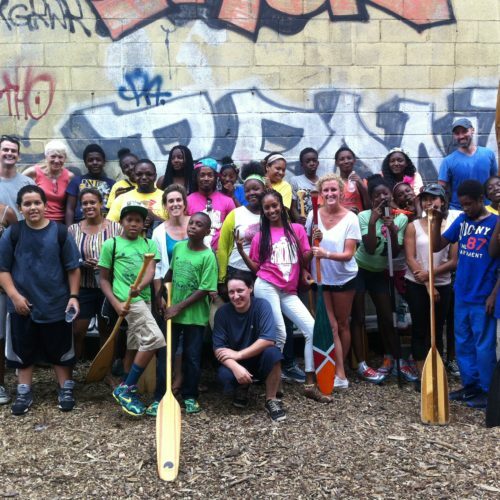 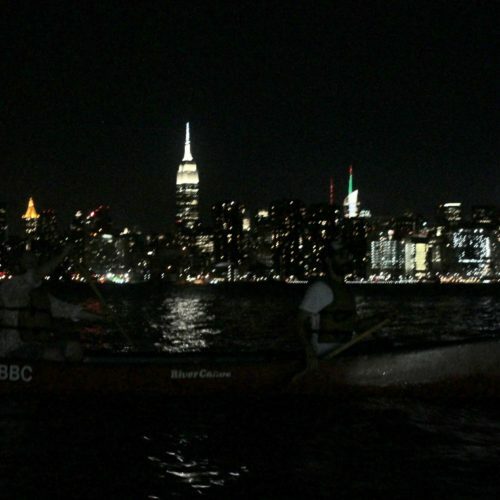 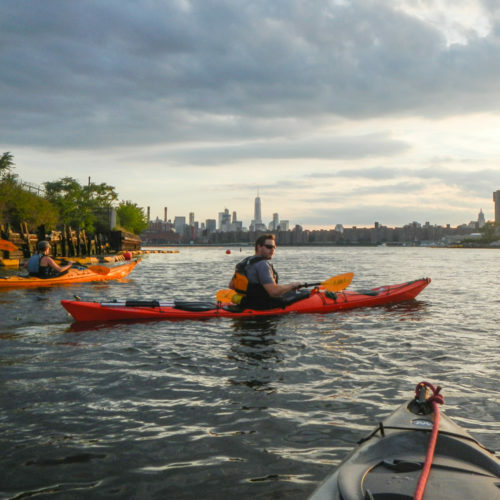 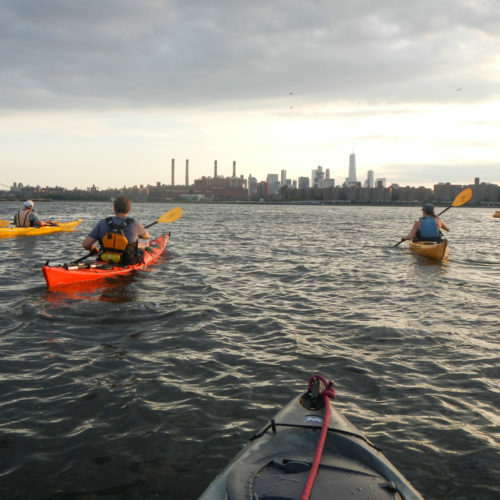 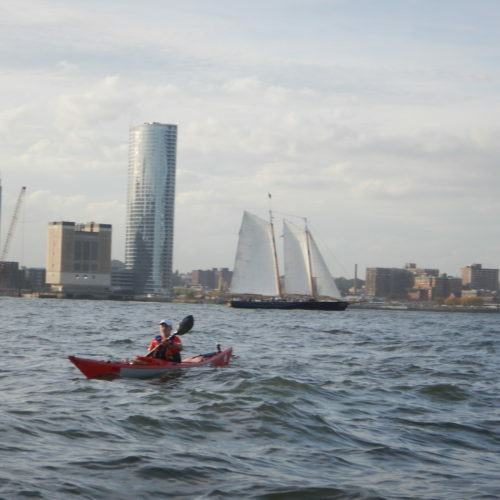 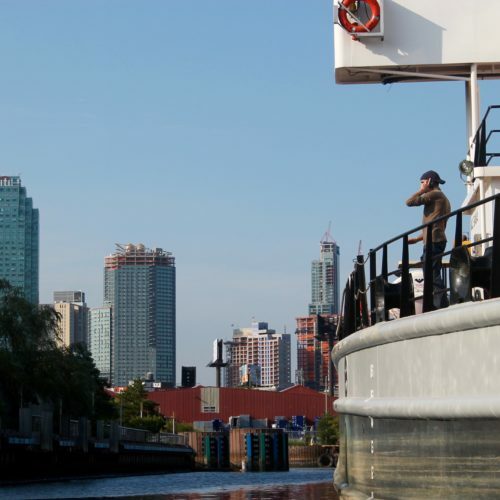 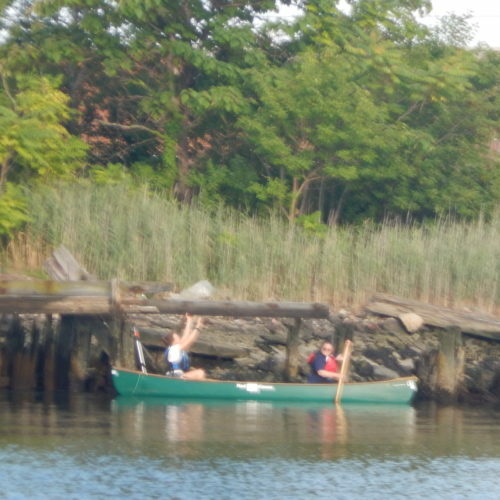 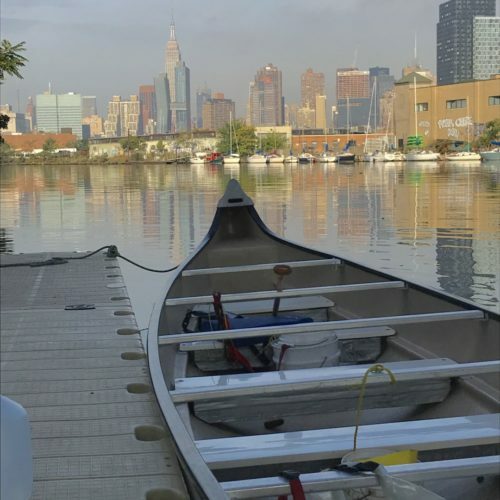 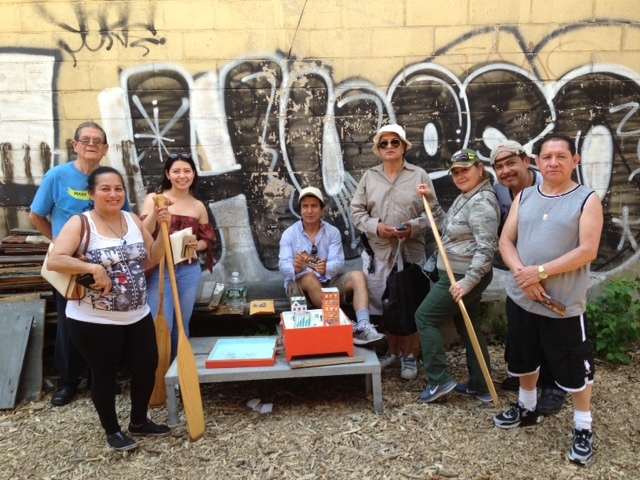 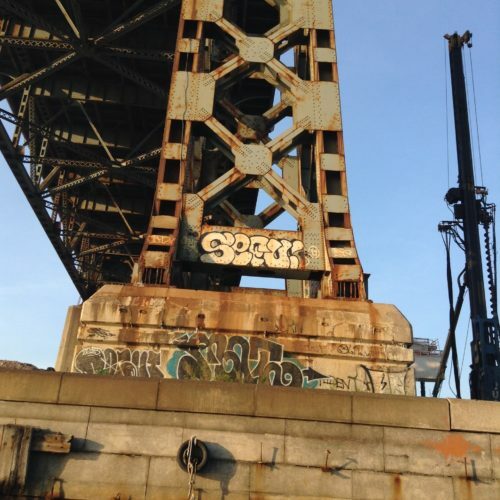 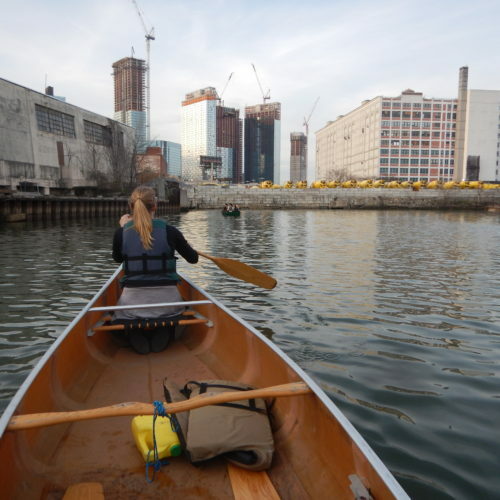 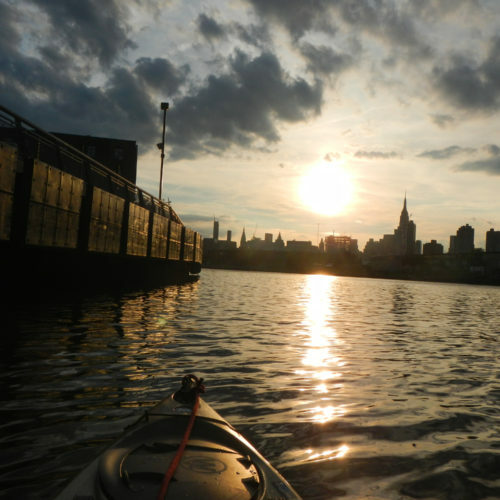 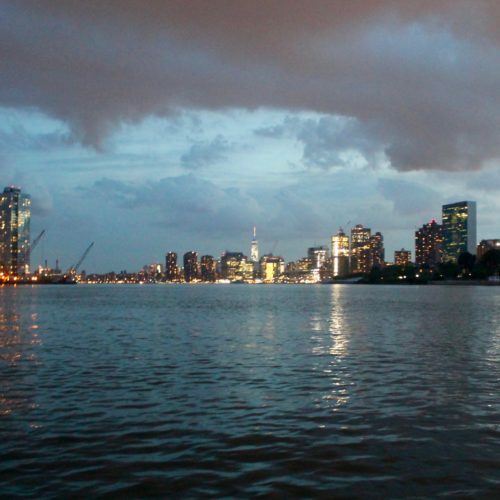 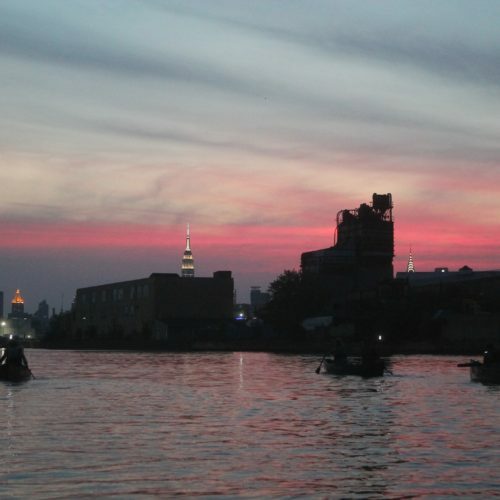 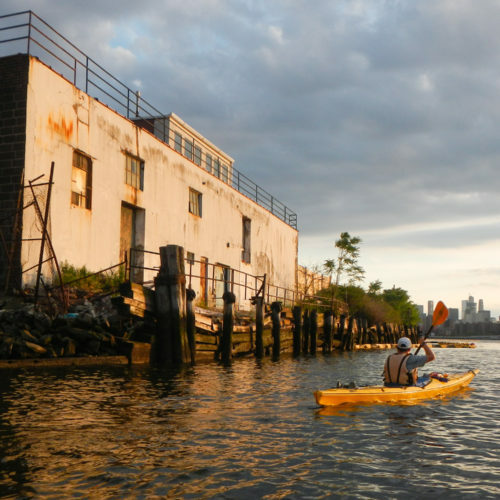 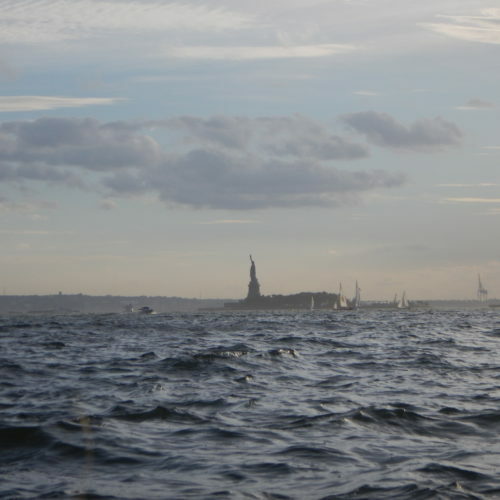 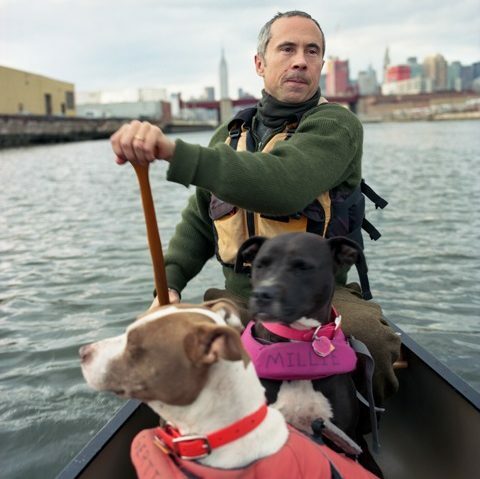 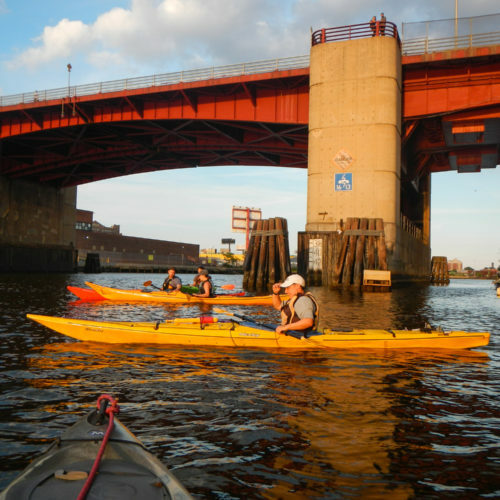 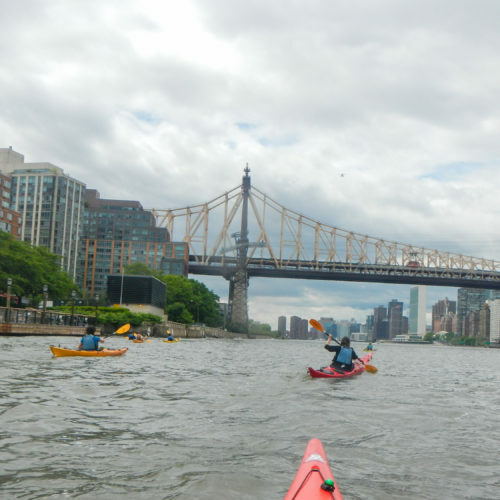 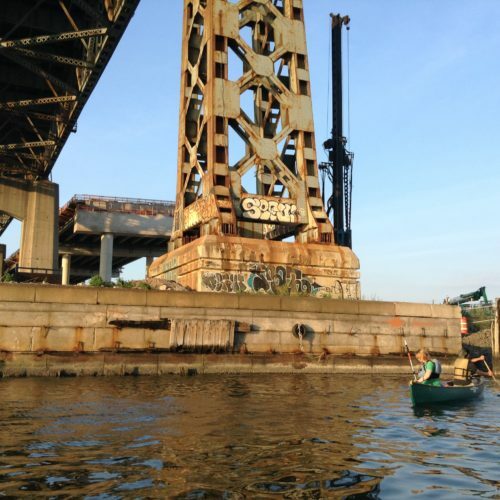 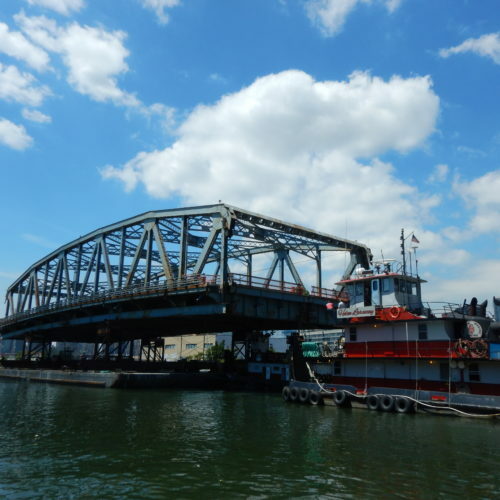 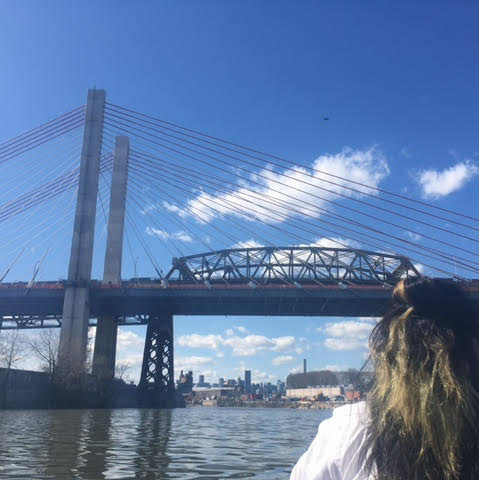 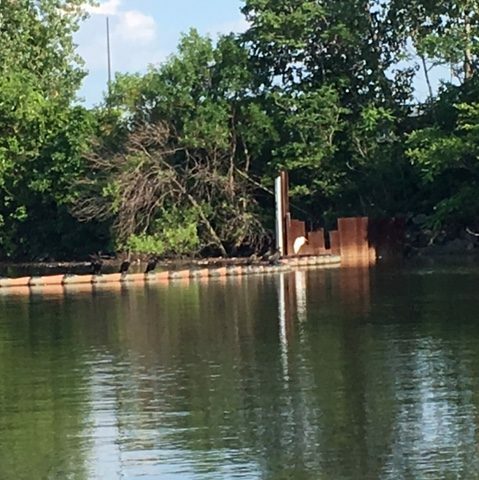 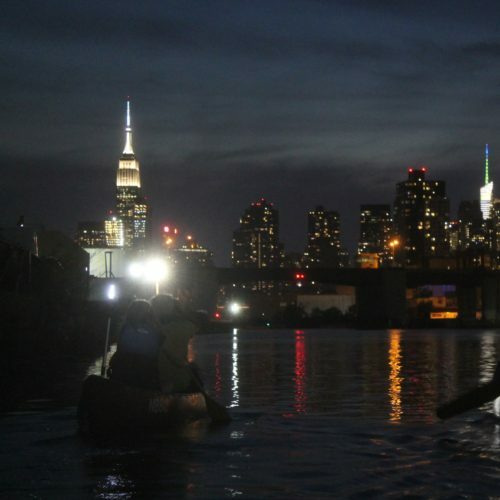 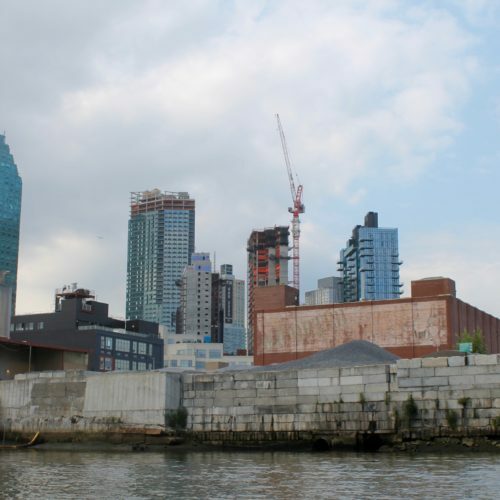 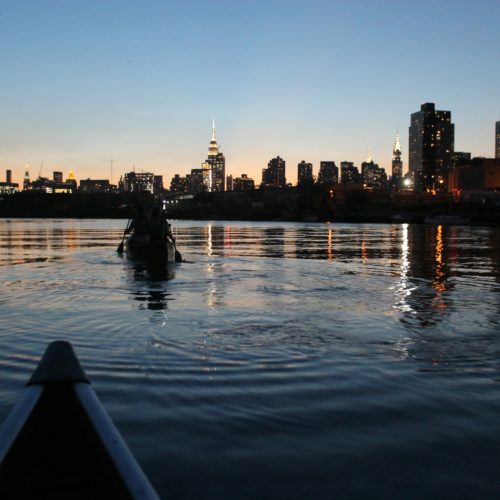 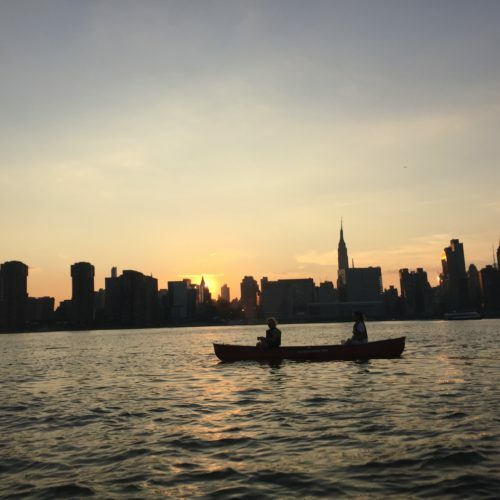 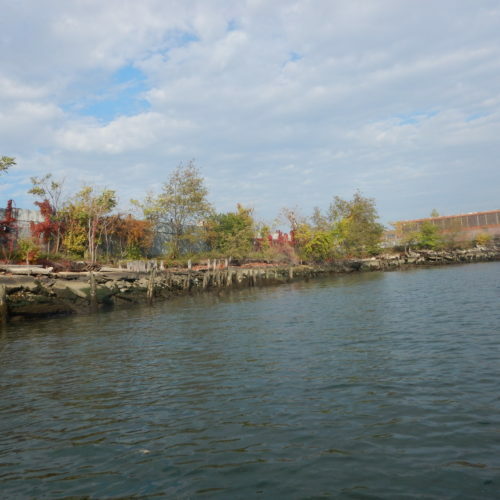 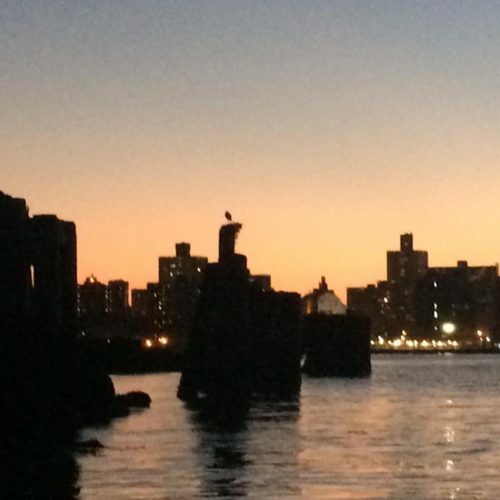 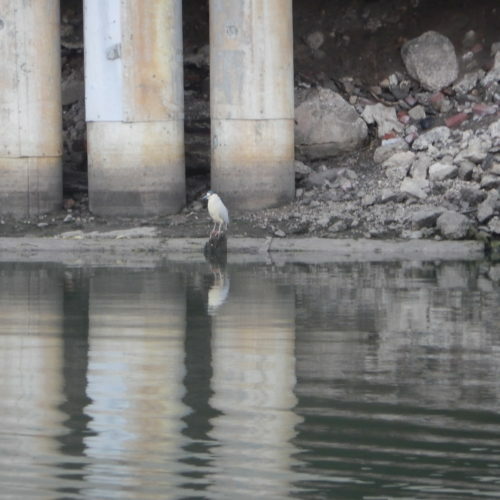 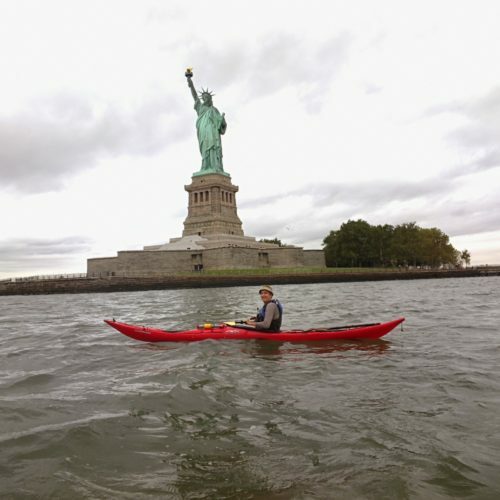 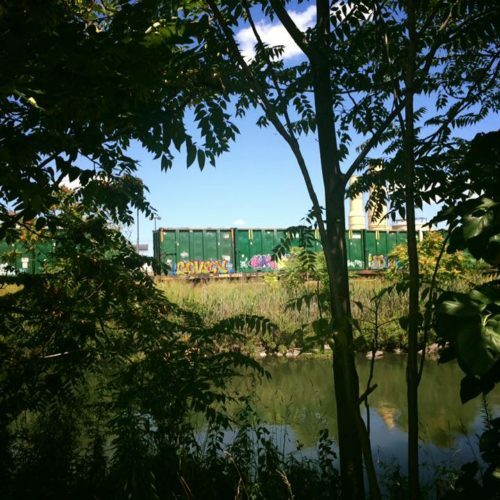 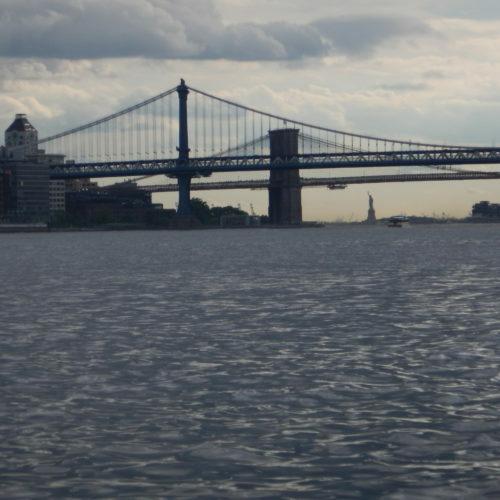 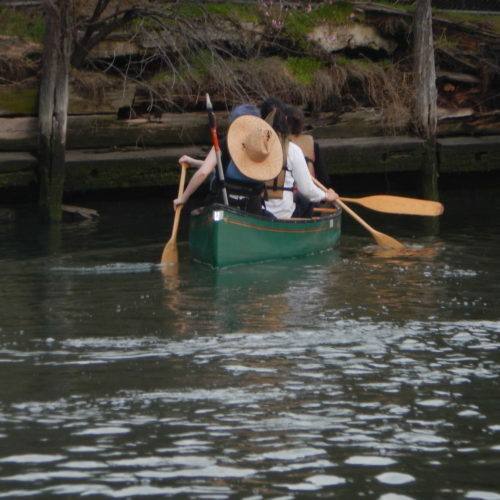 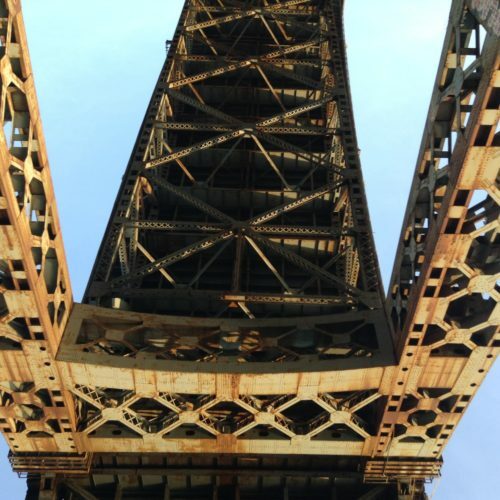 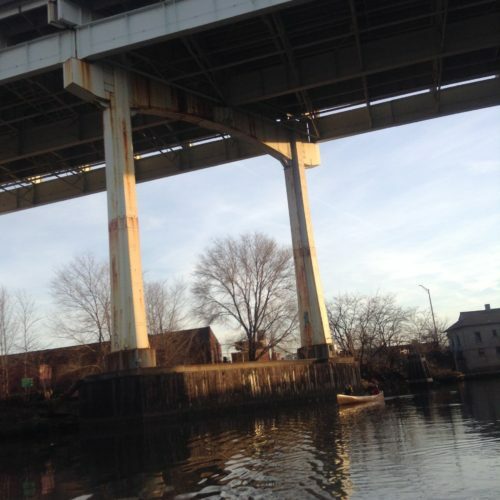 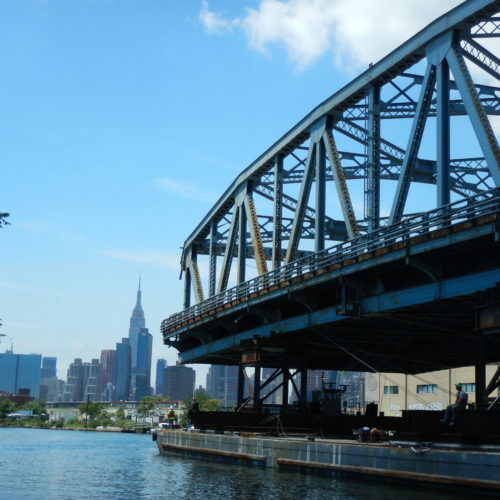 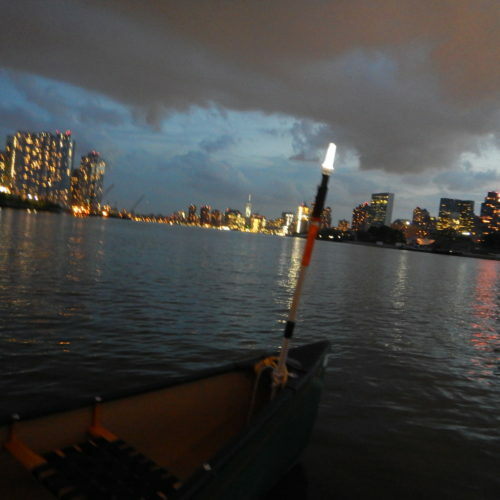 It’s a core component of the service to NBBC’s mission that we hope all members become member-volunteers and give back the opportunity to connect with the waterways of NYC to the wider community. 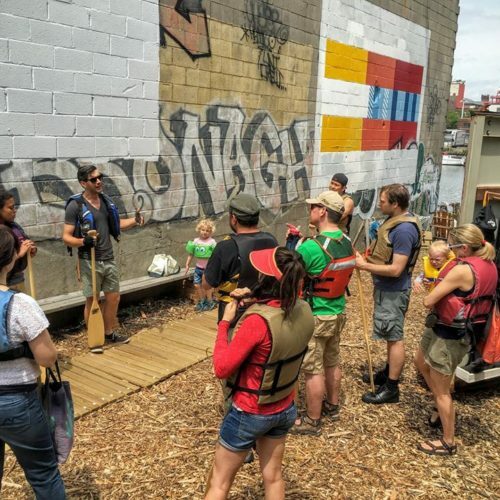 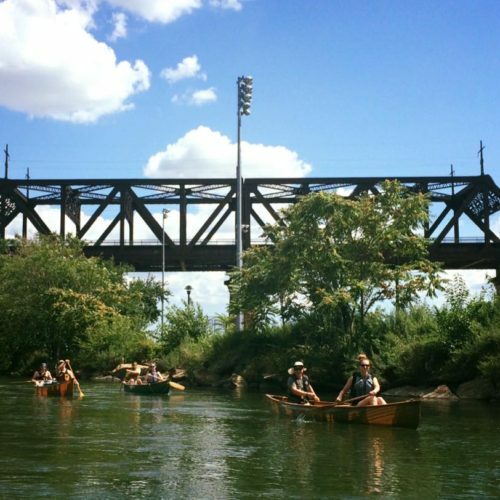 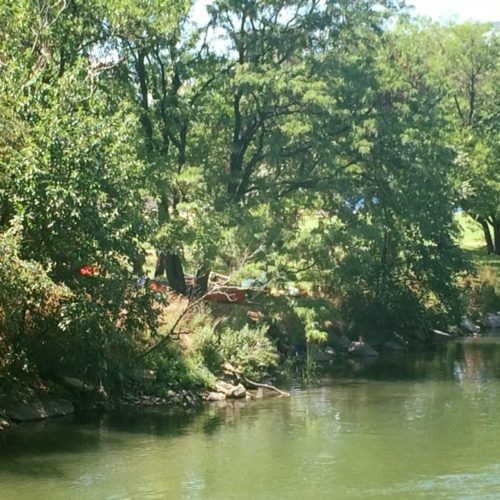 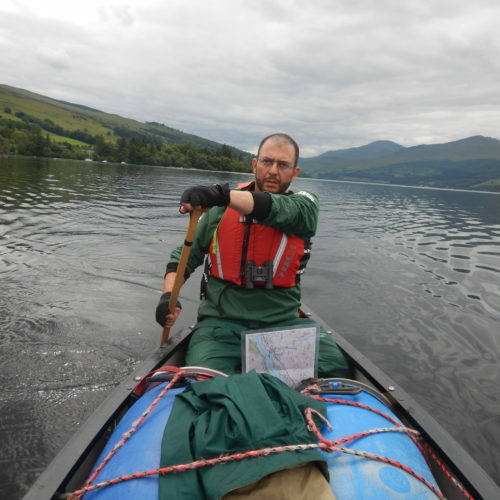 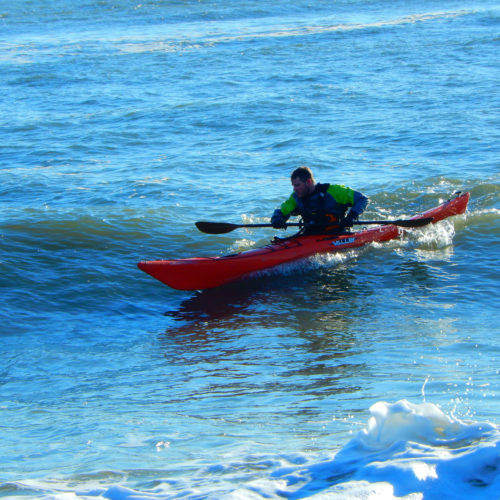 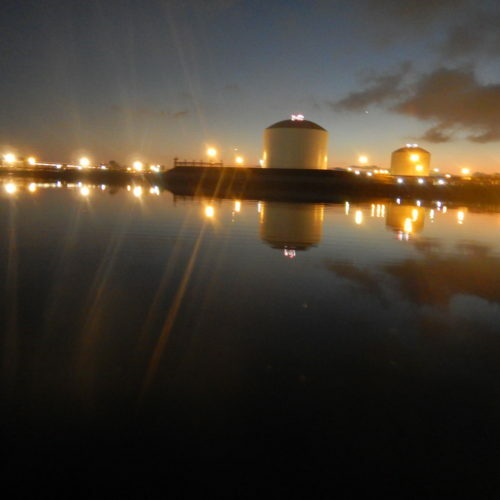 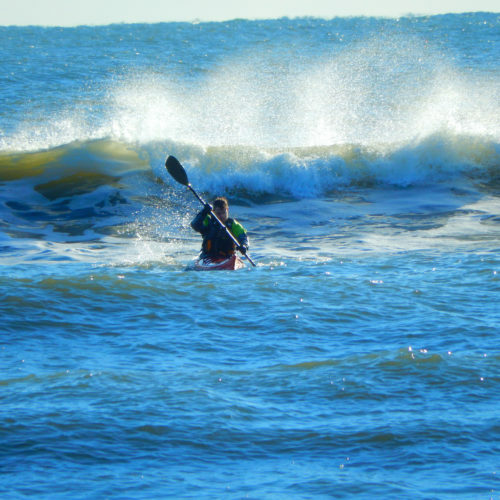 Moreover, we hope that many member-volunteers will follow the path to become Official Paddlers and Trip Leaders, then passing on the gifts of community, adventure, and connection to the next generation of paddlers. 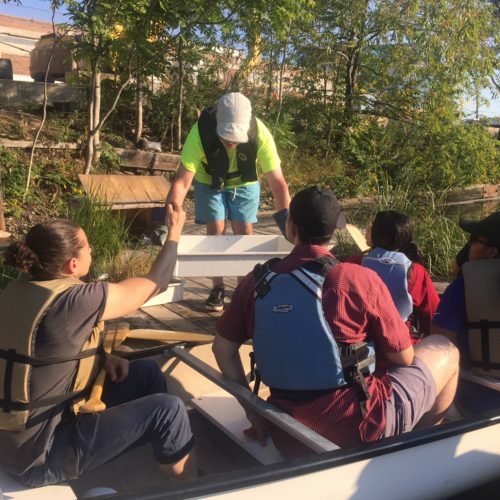 If trip leading isn’t for you, we also hope that member-volunteers will find the committee that they most want to contribute to and become and active part of running your community boat club.